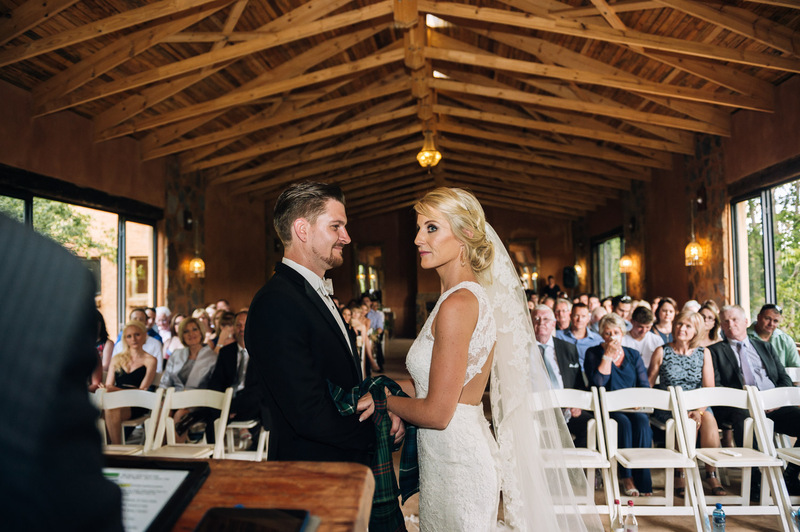 Heather & Alistair are the very epitome of a Rock ‘n Roll couple! 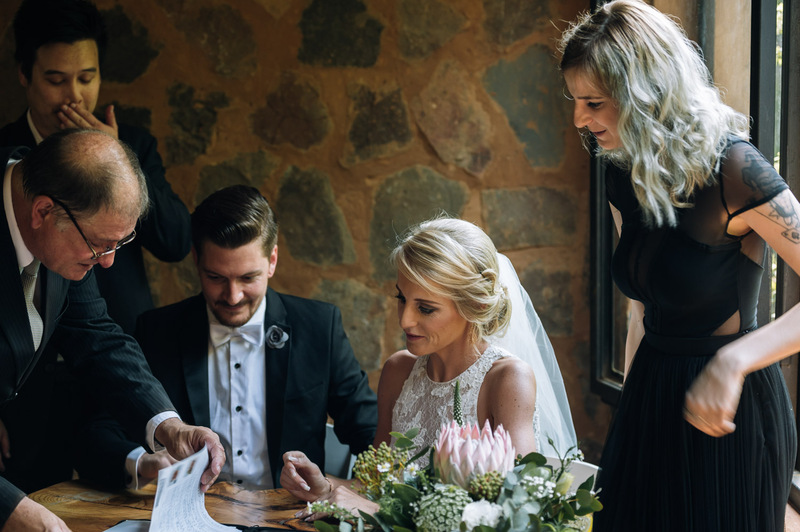 This was evident in everything that surrounded them, on their special day. 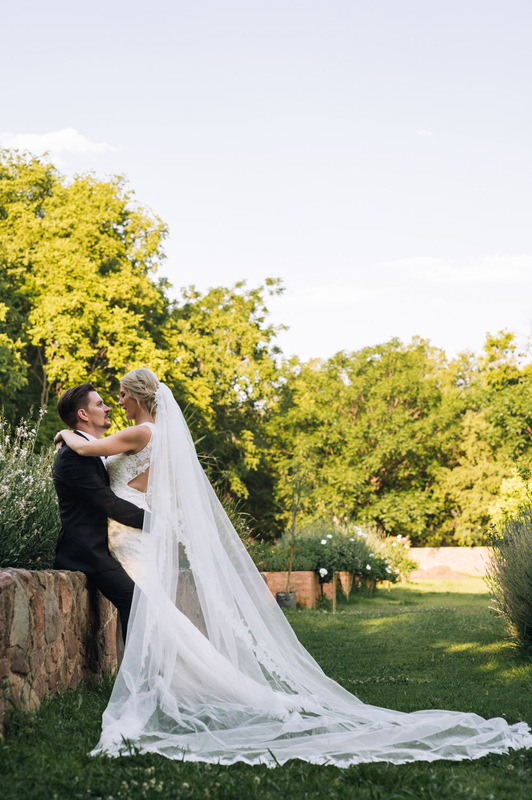 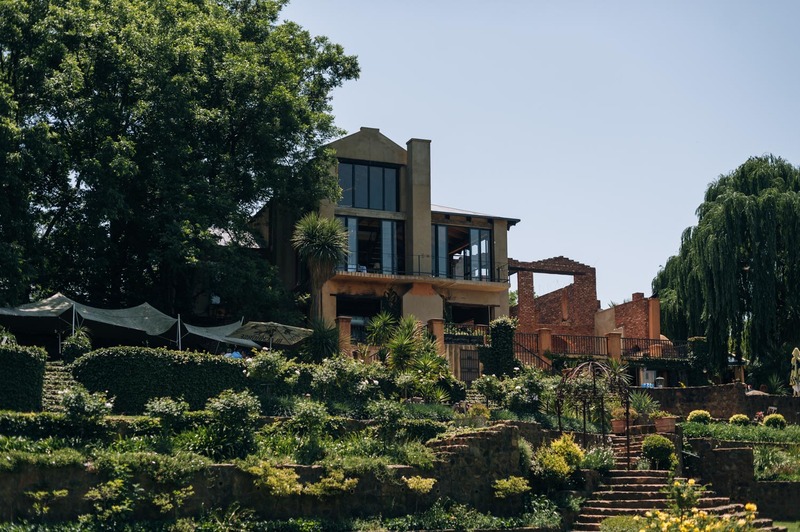 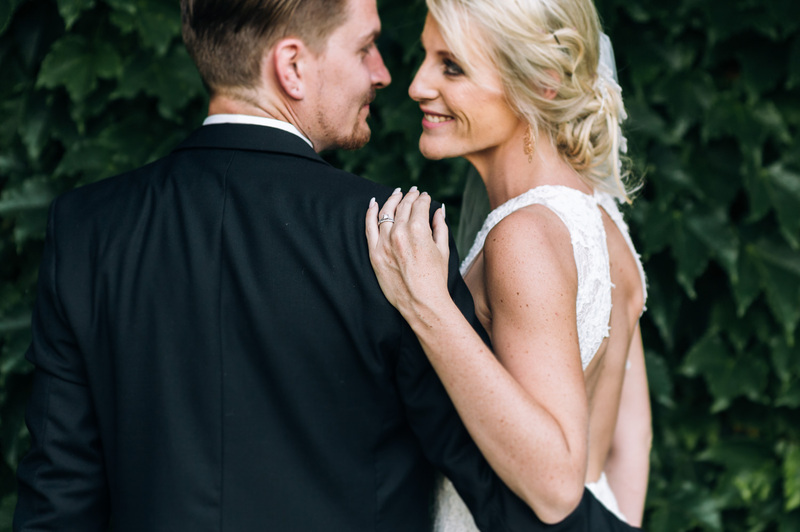 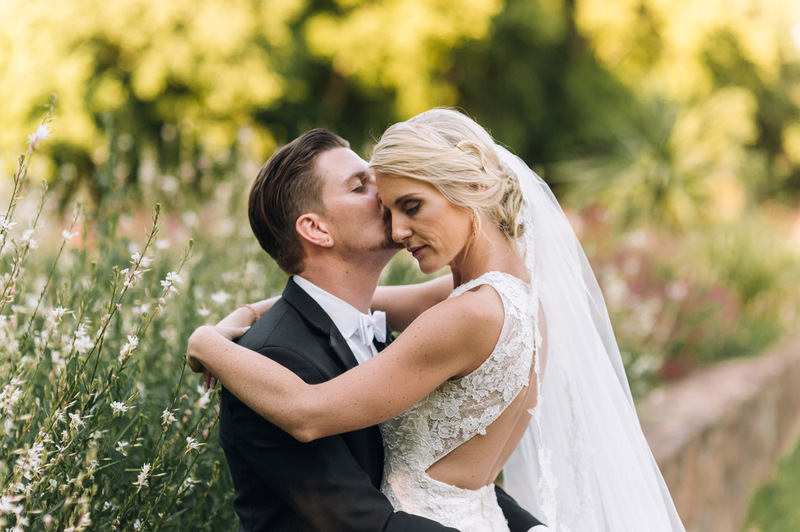 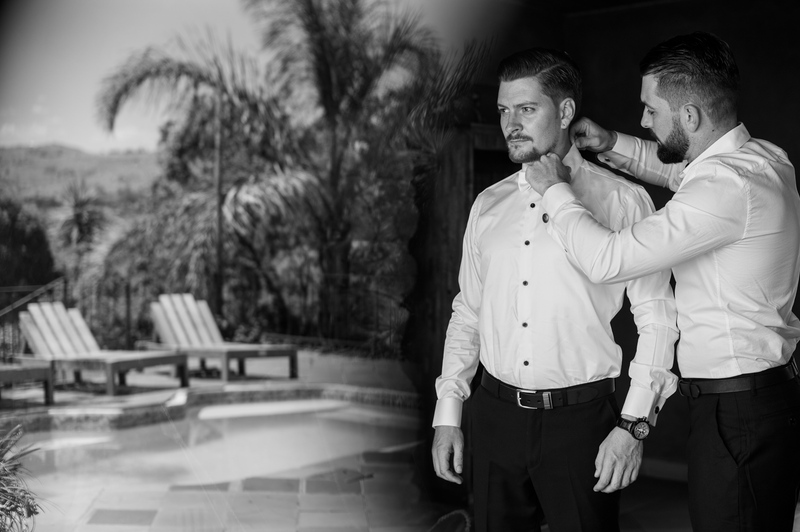 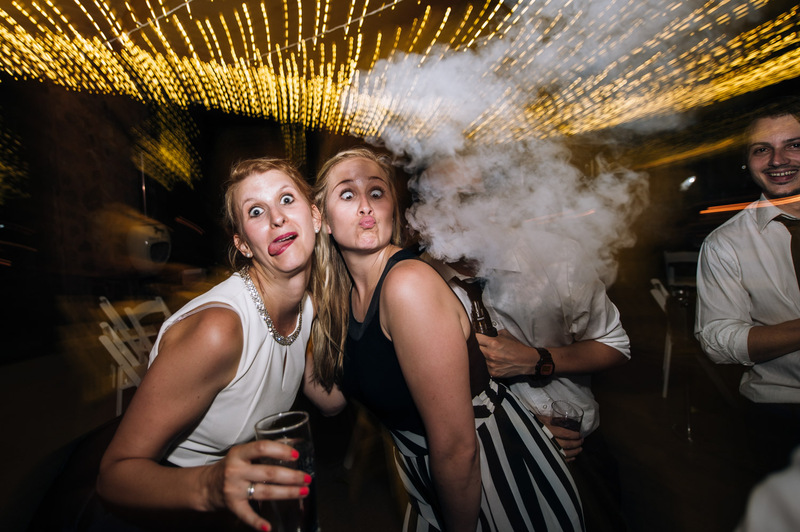 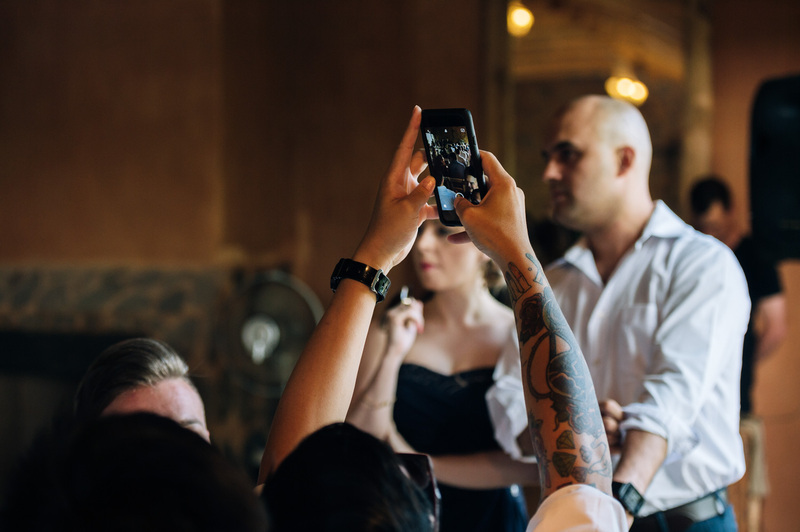 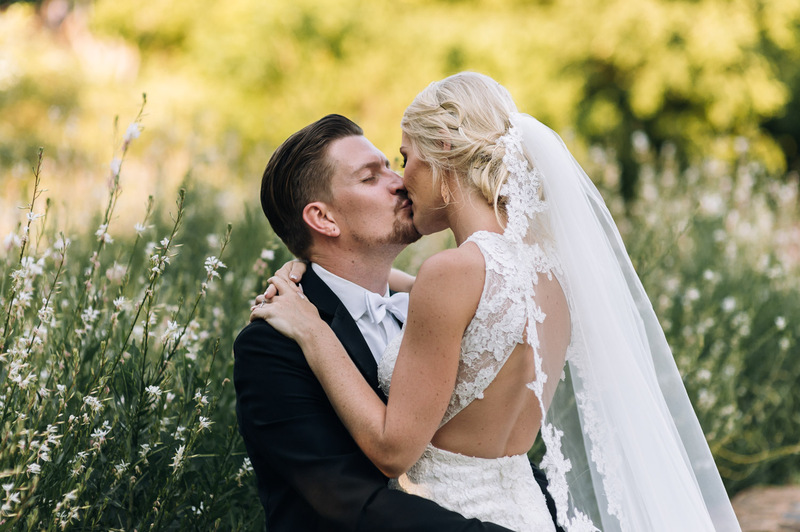 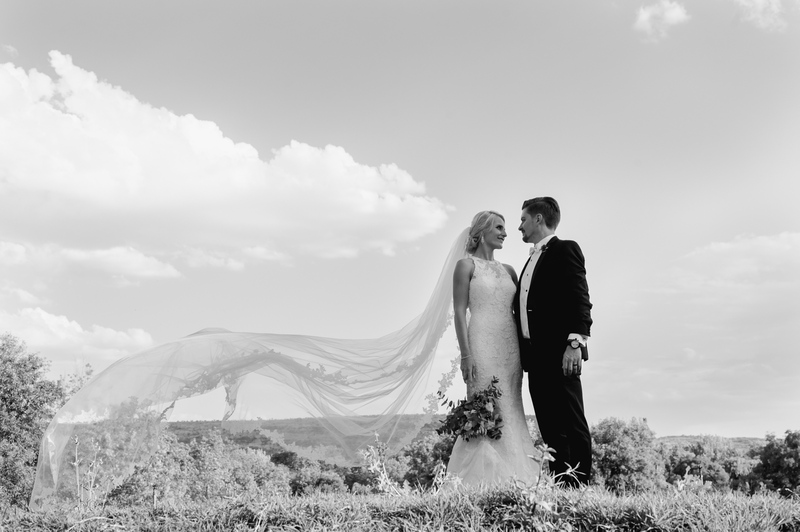 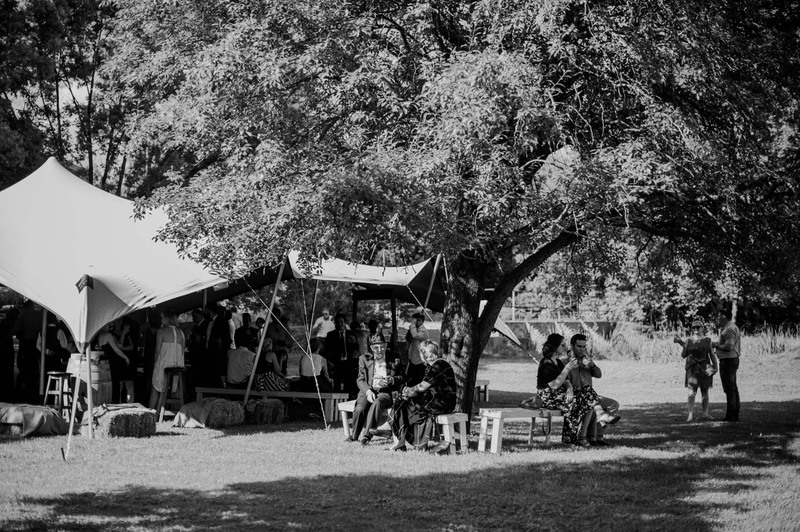 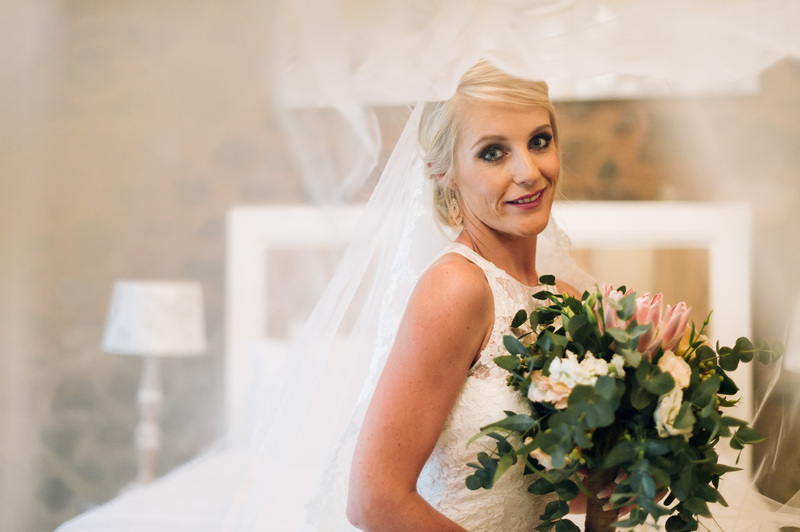 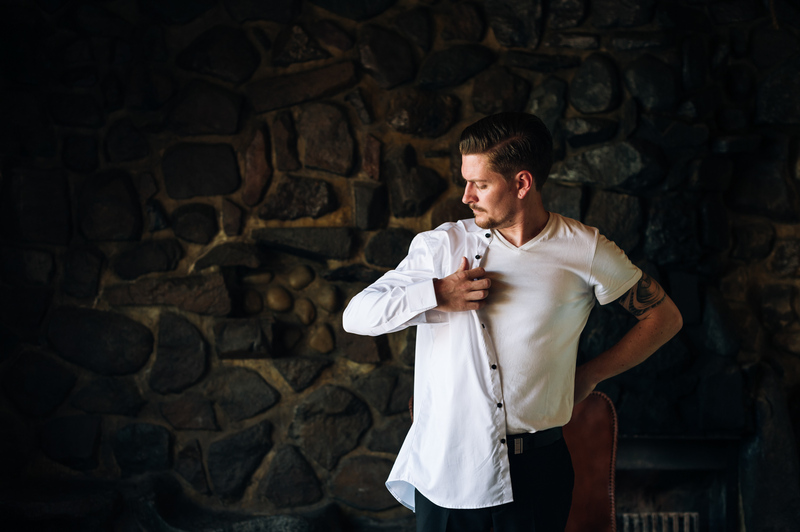 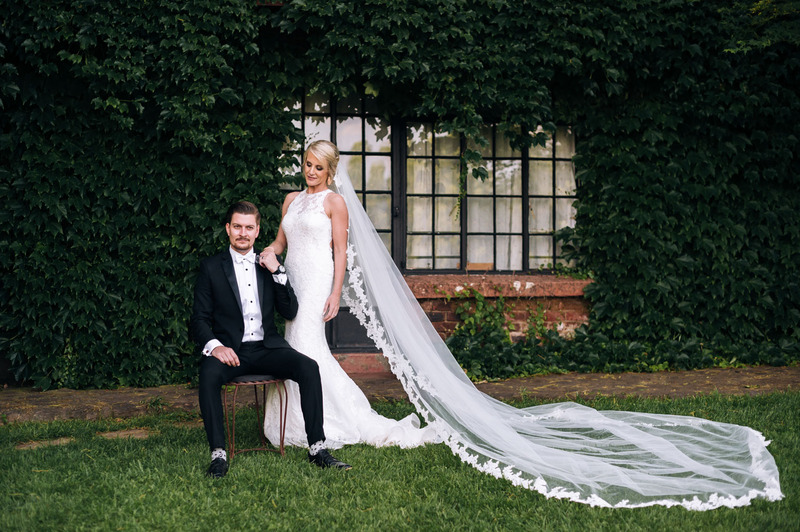 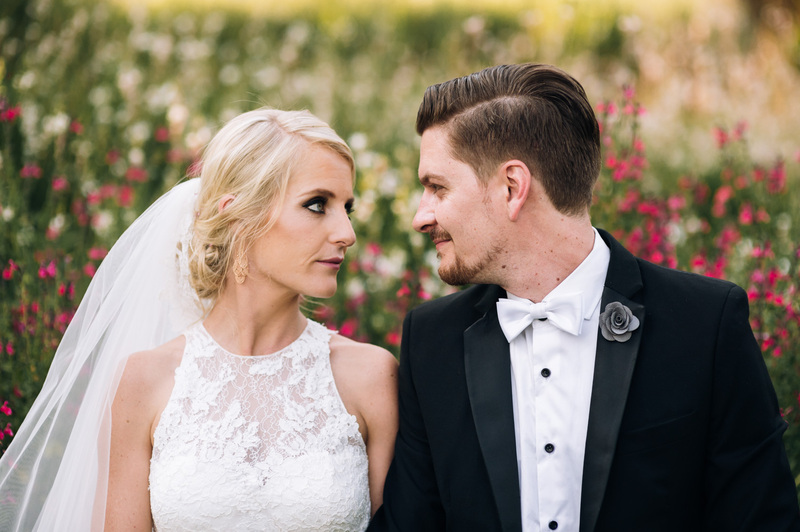 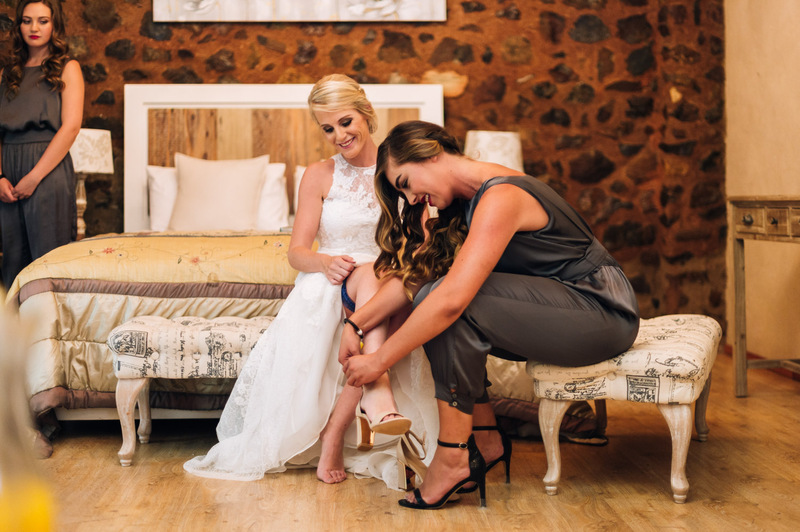 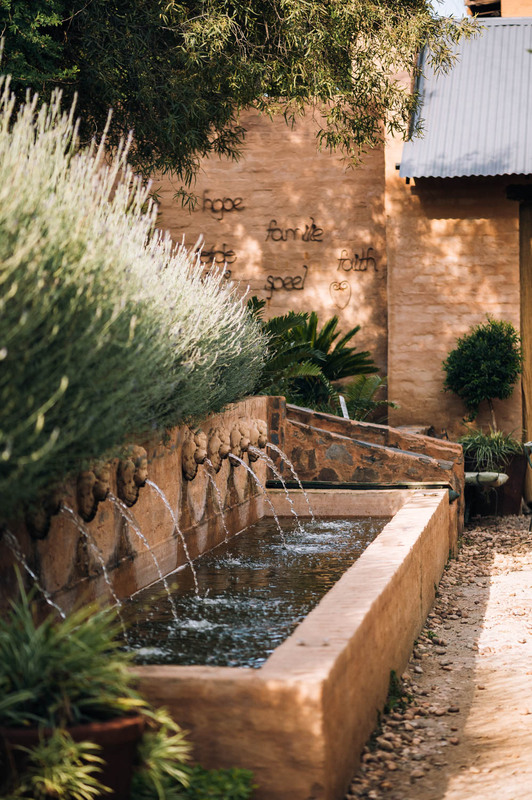 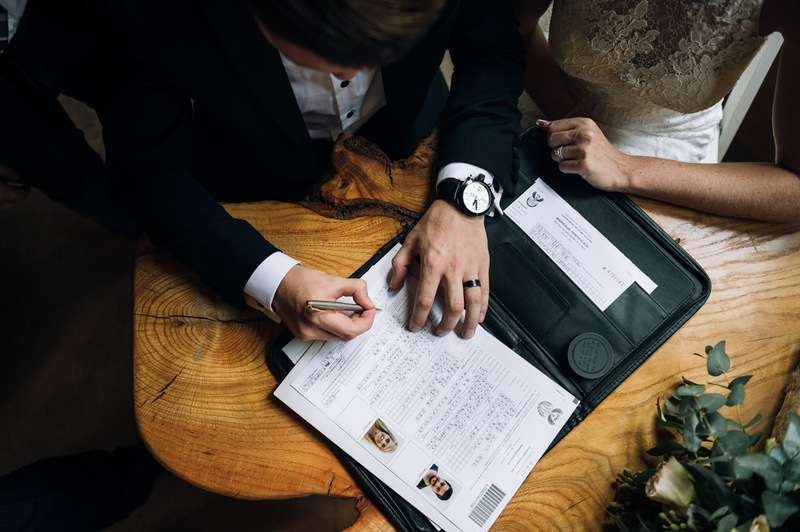 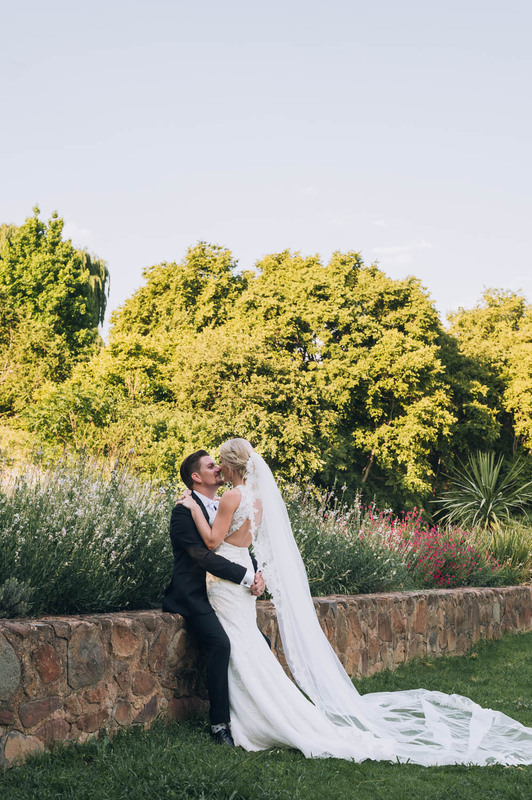 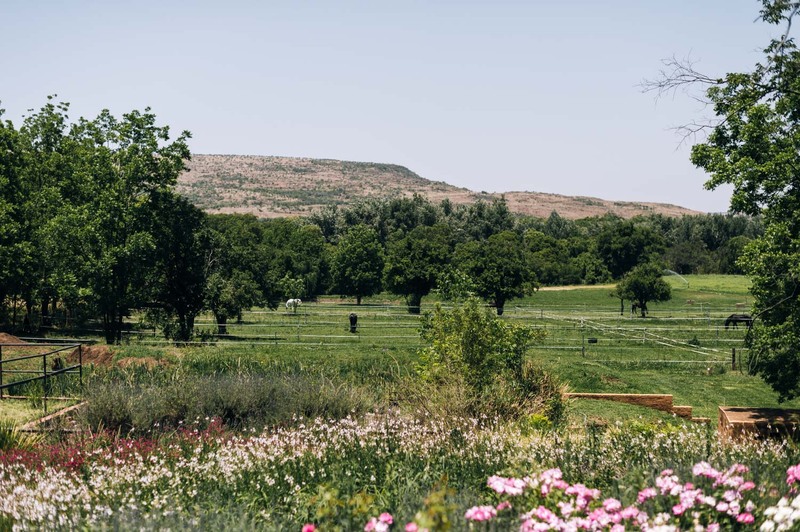 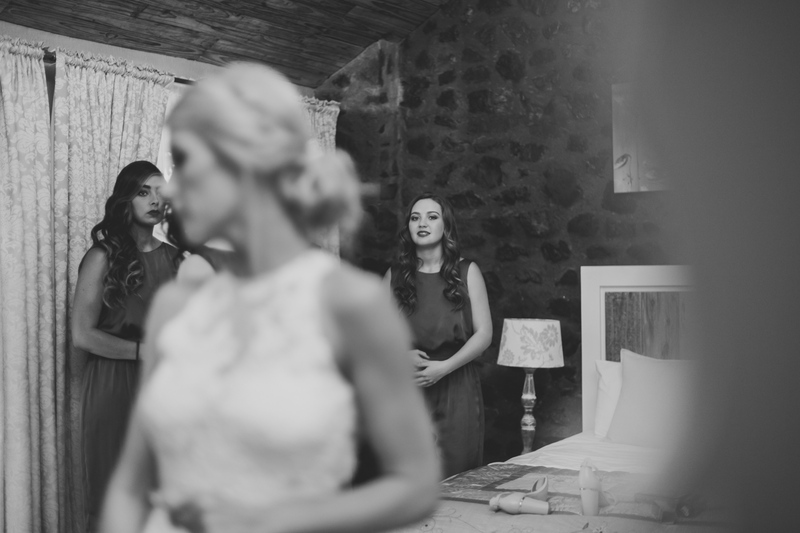 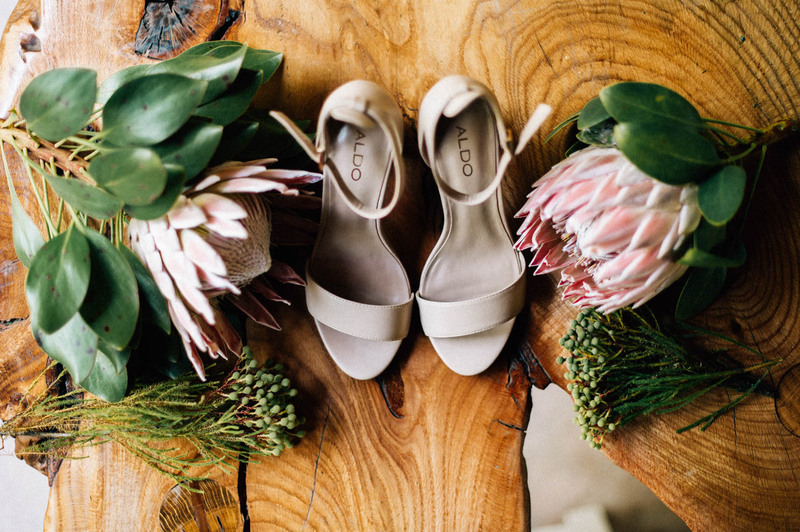 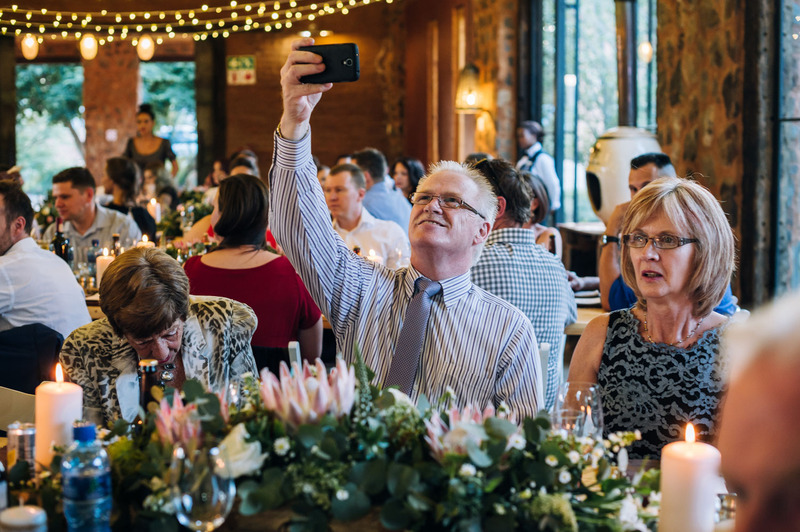 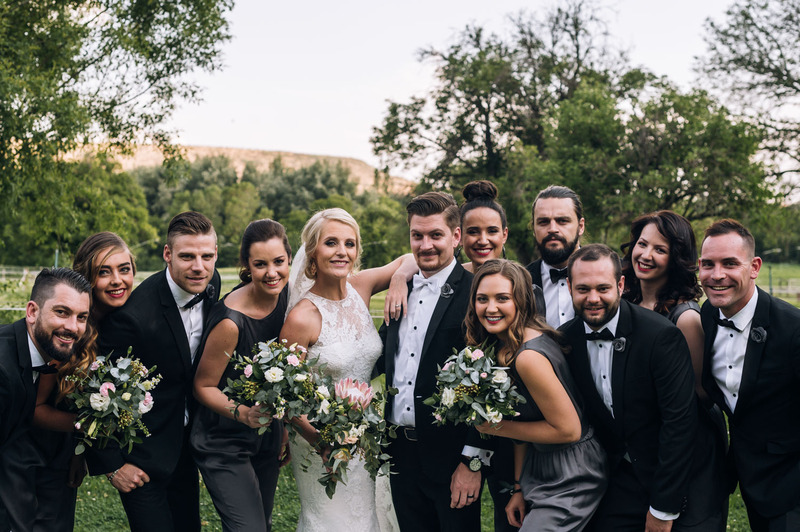 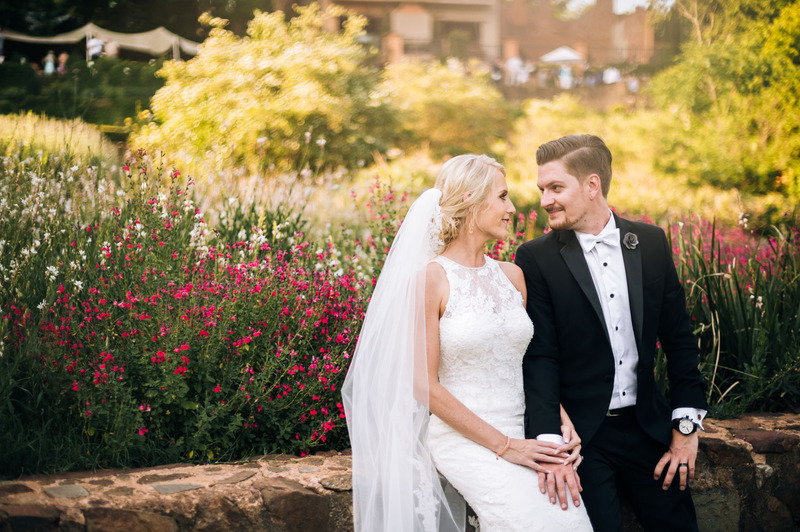 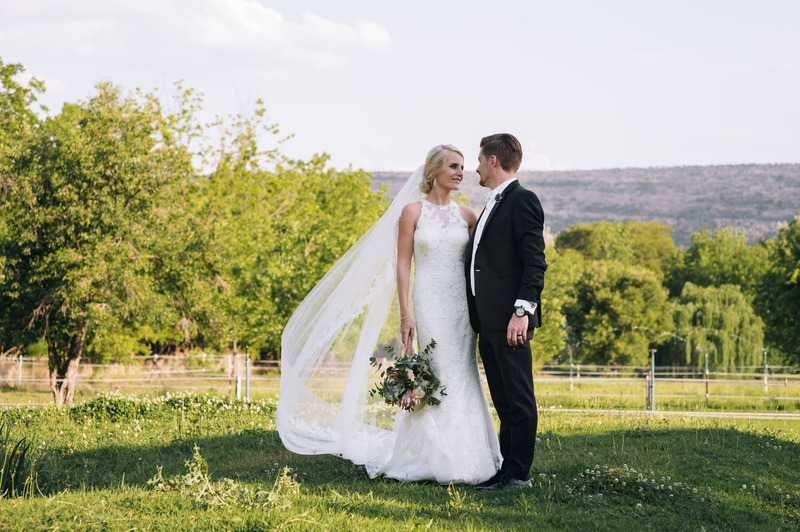 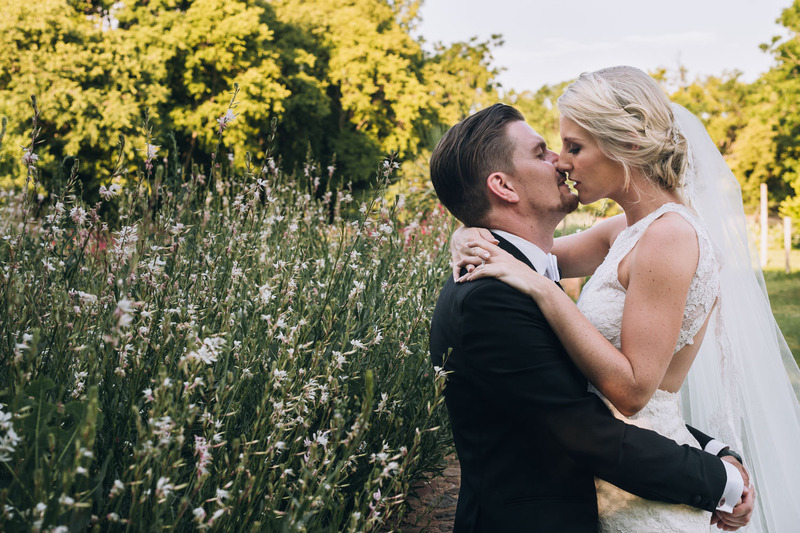 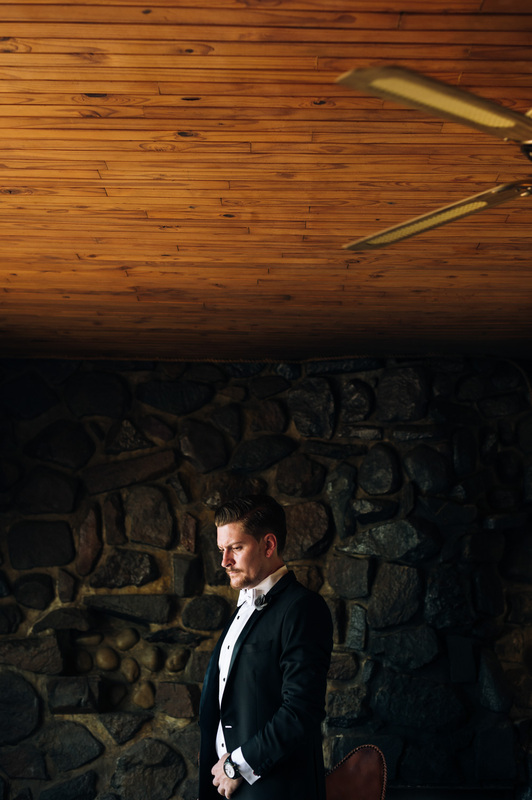 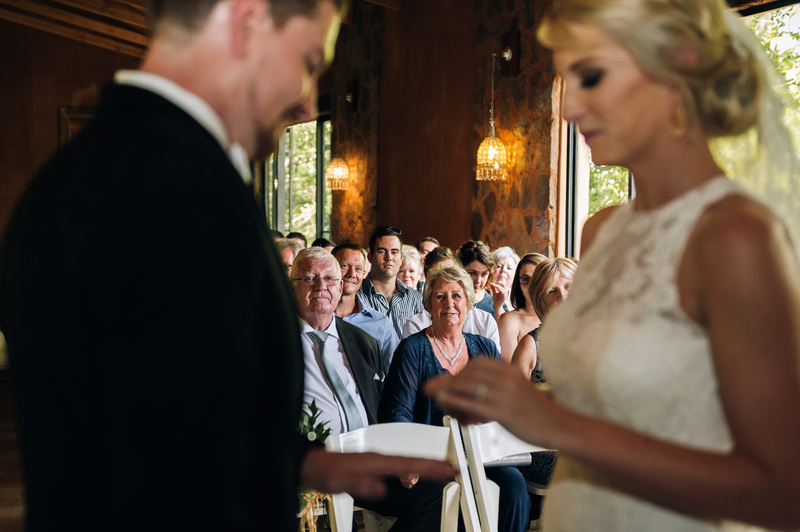 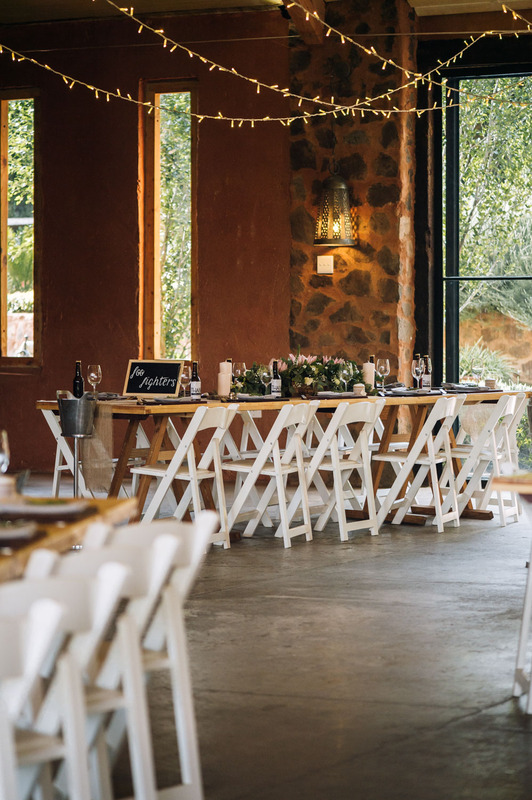 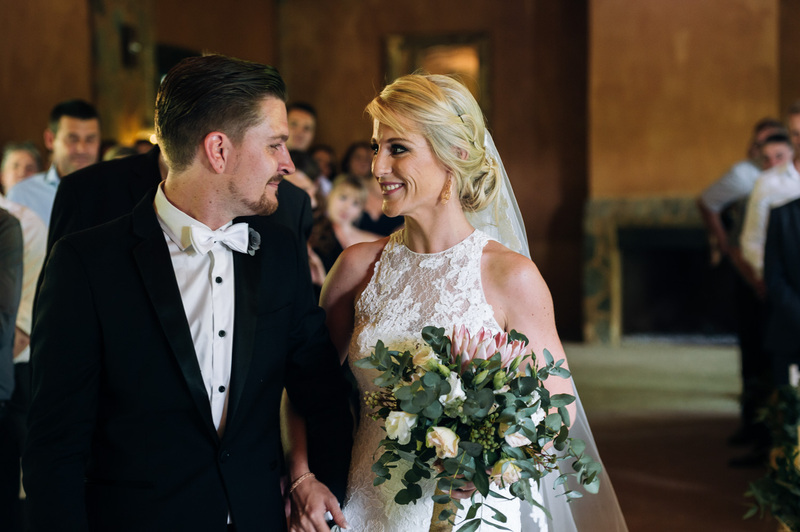 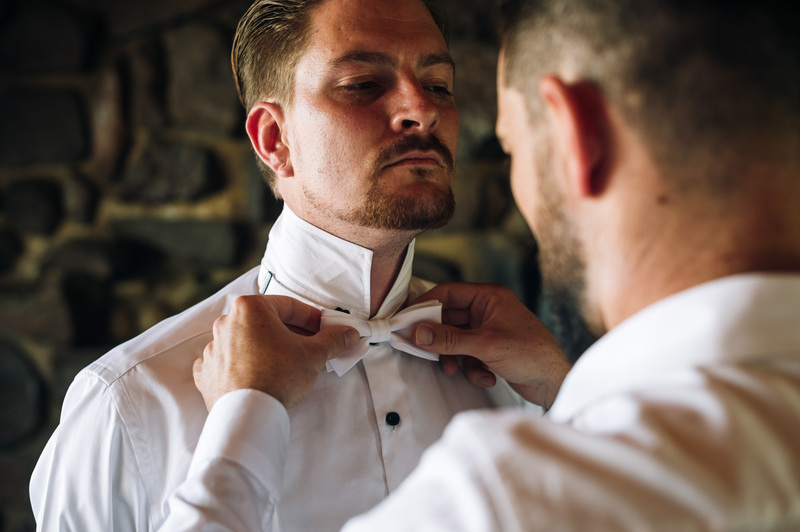 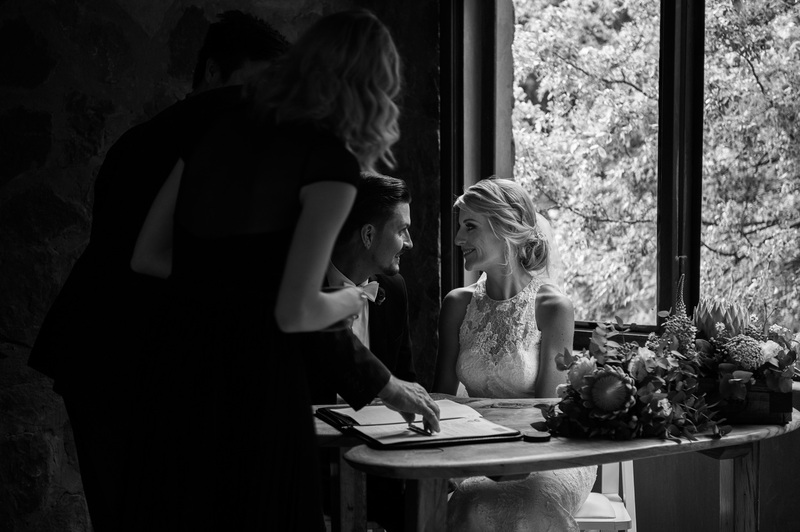 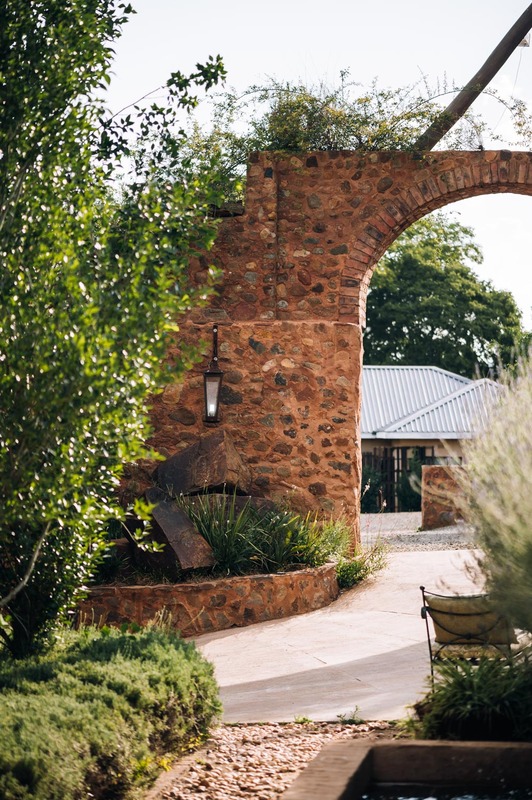 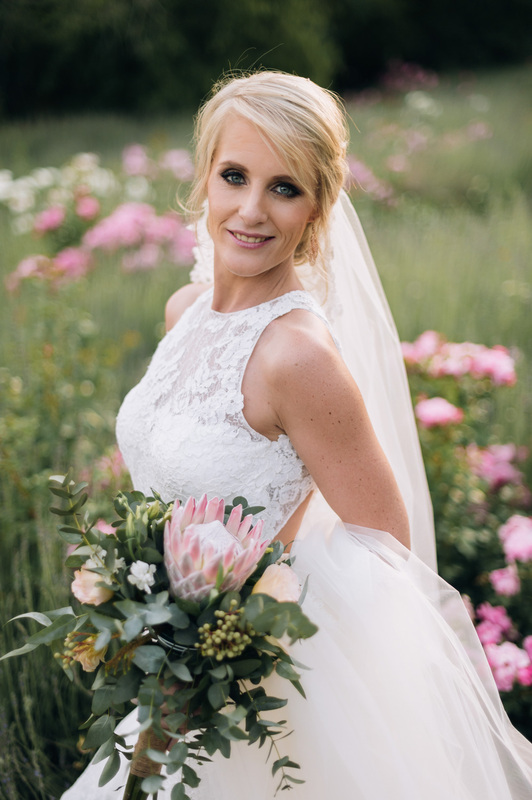 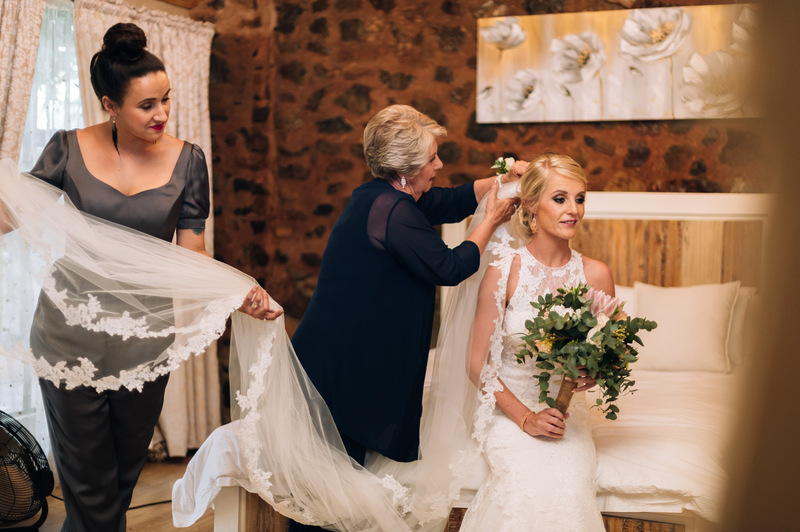 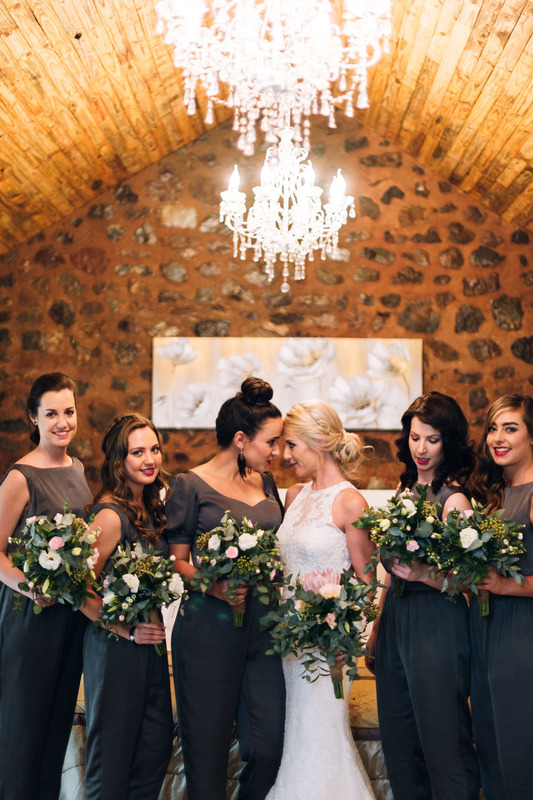 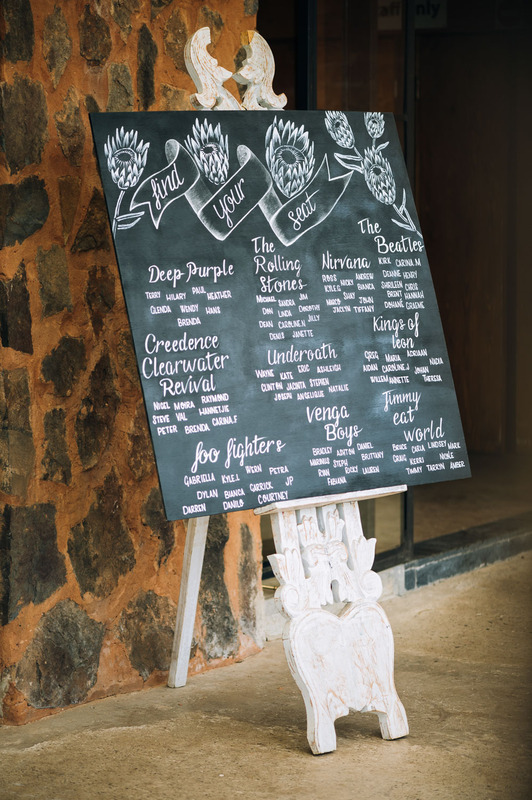 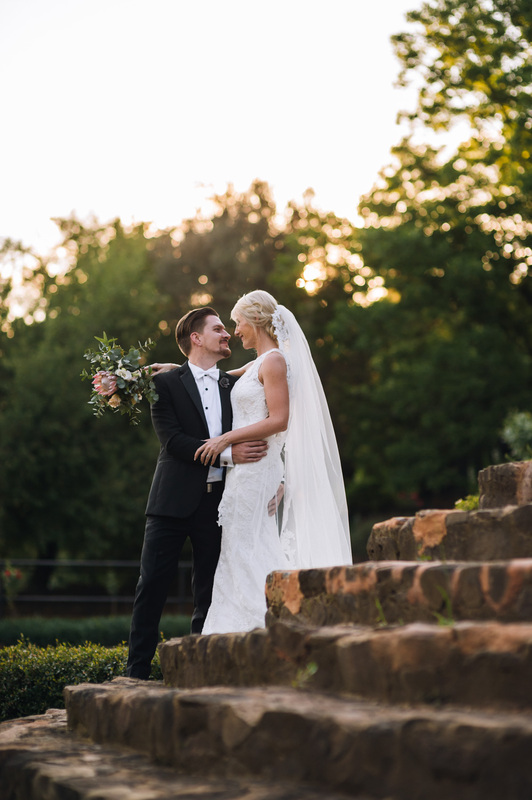 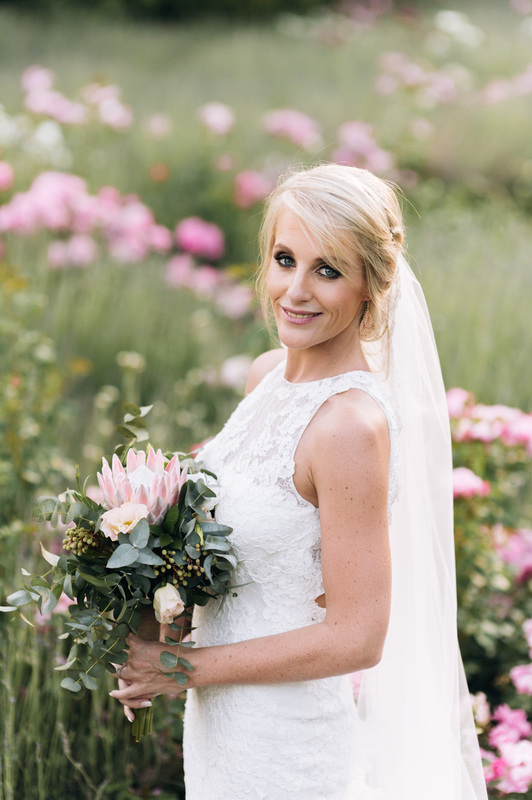 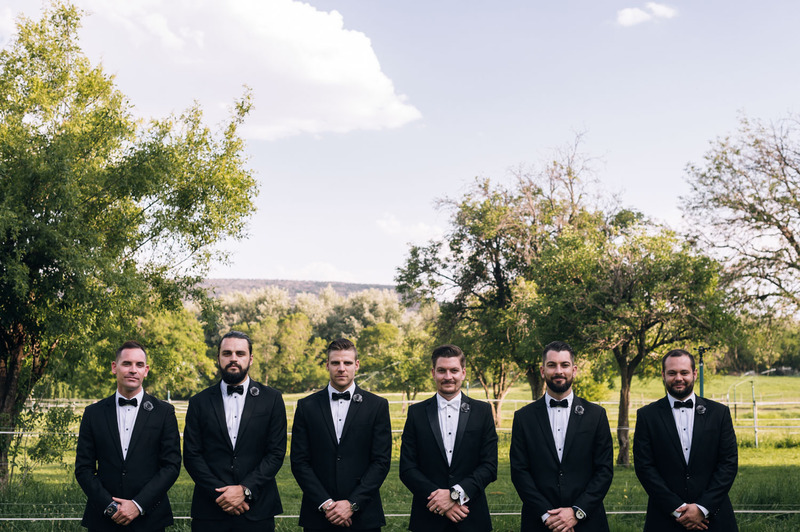 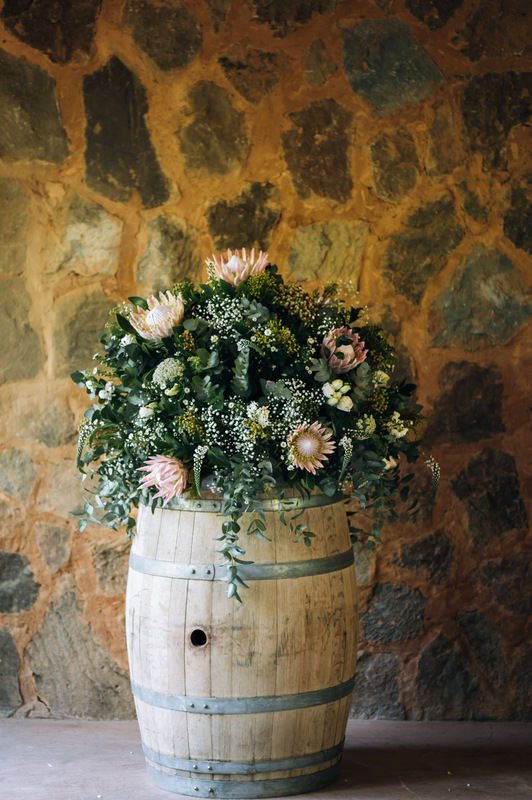 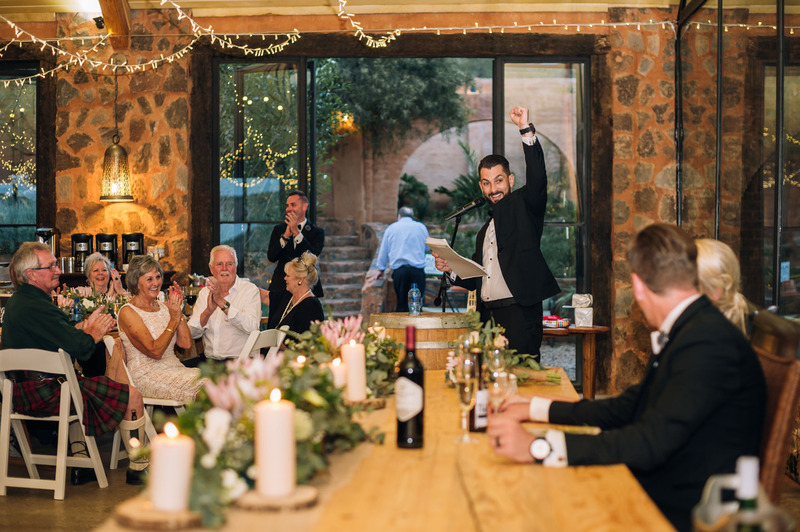 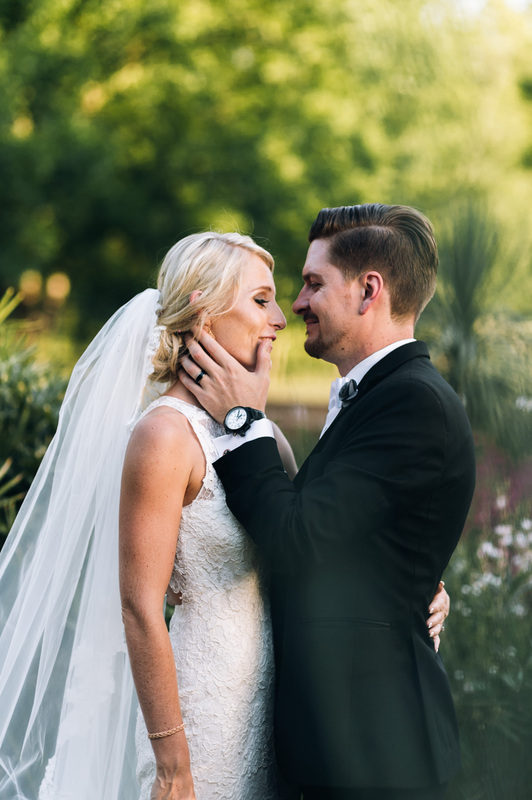 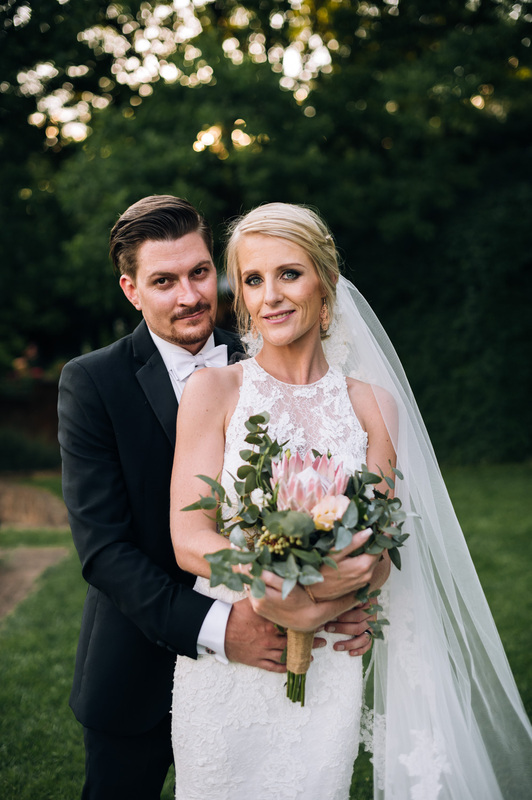 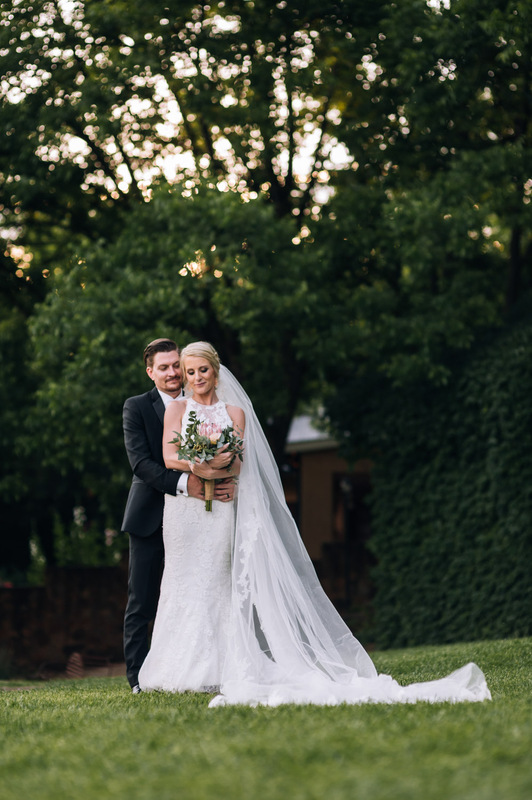 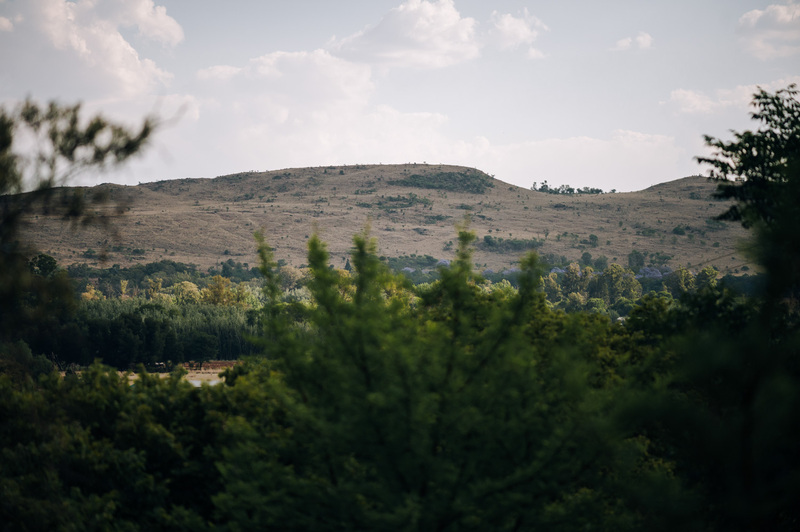 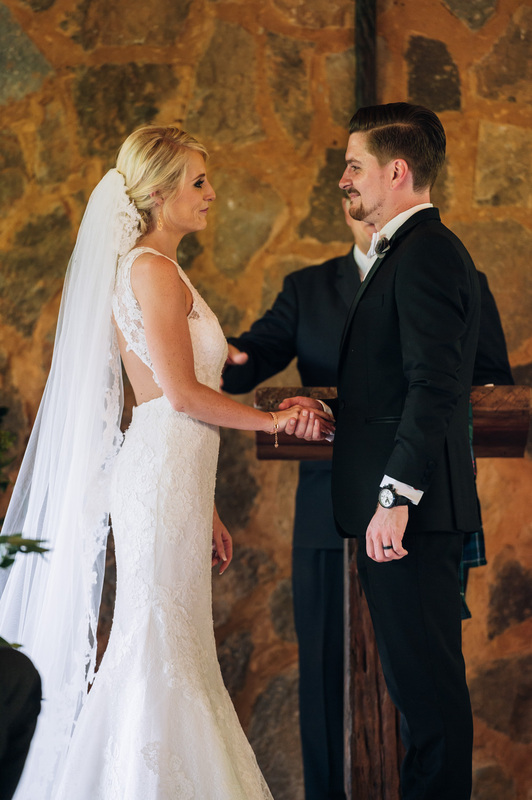 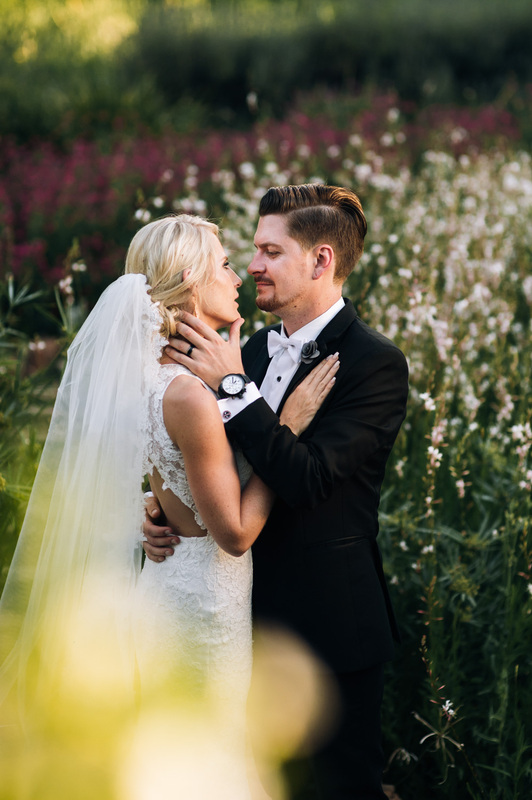 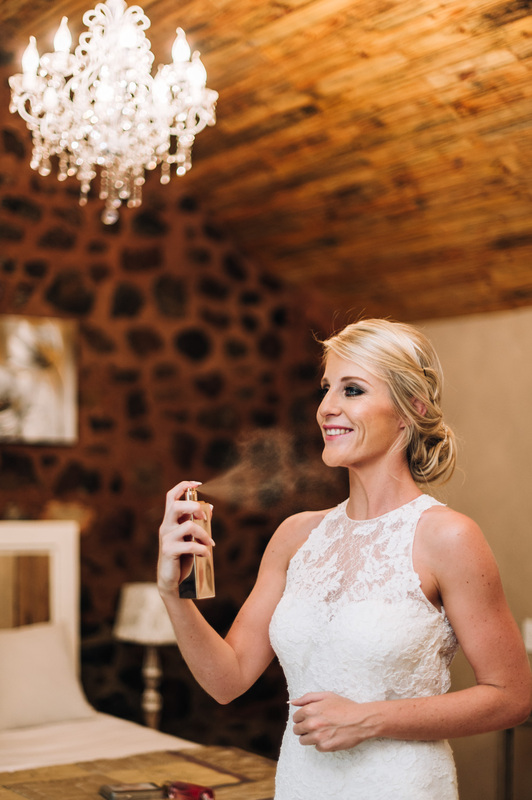 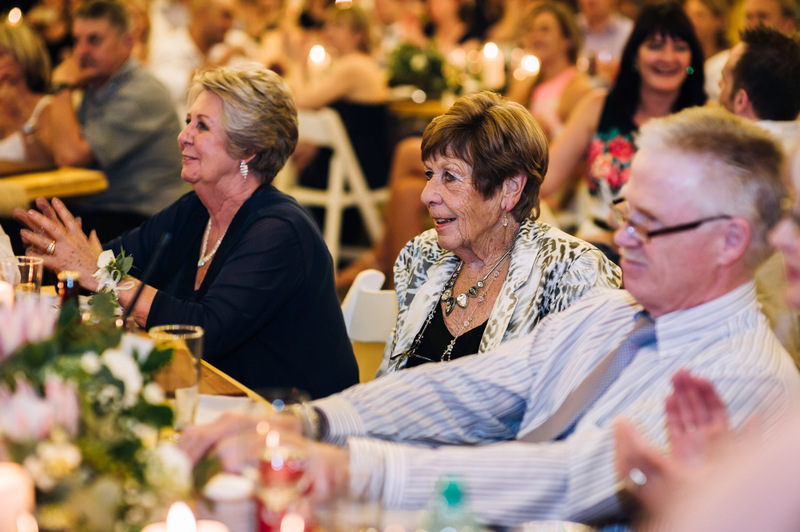 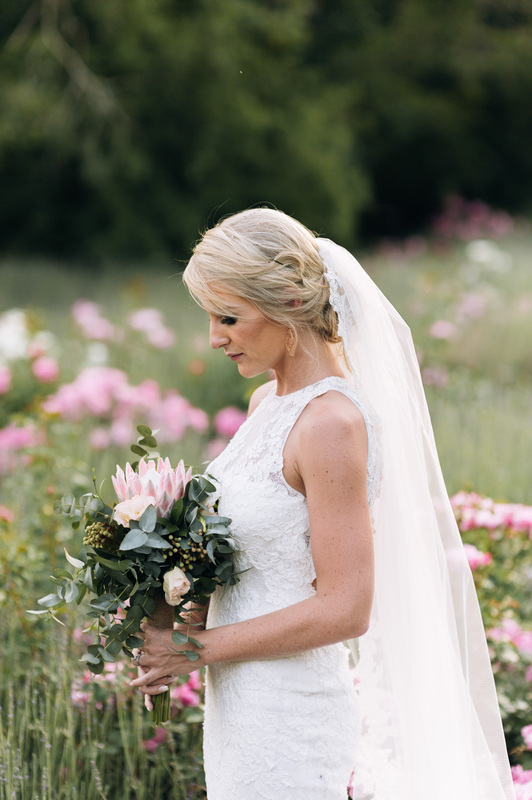 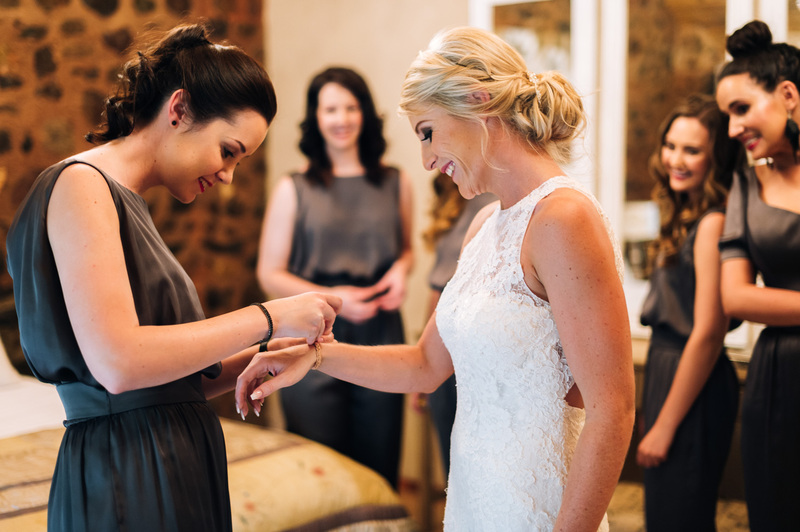 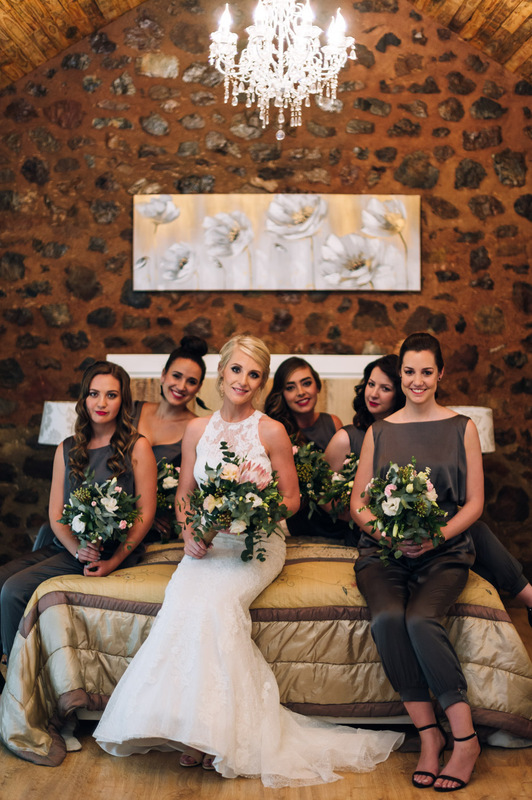 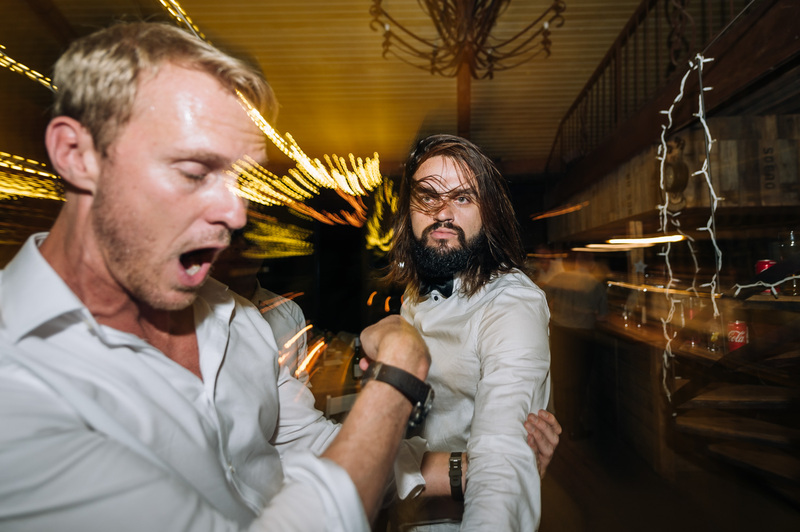 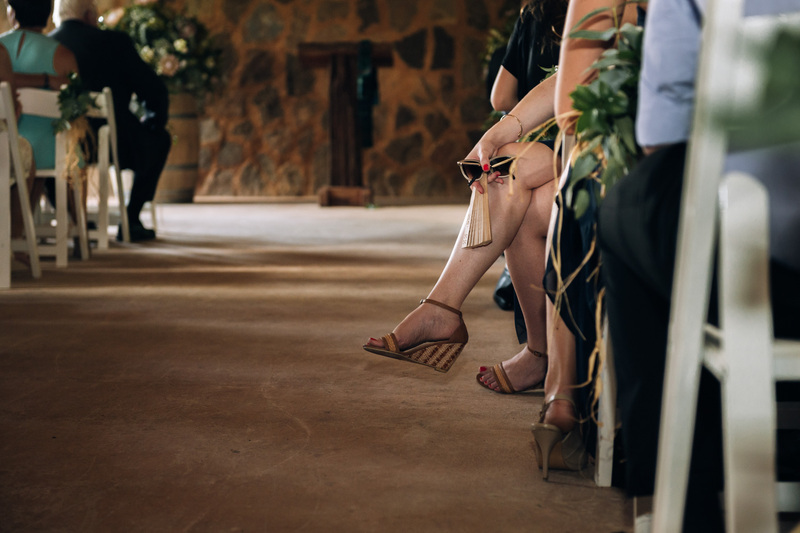 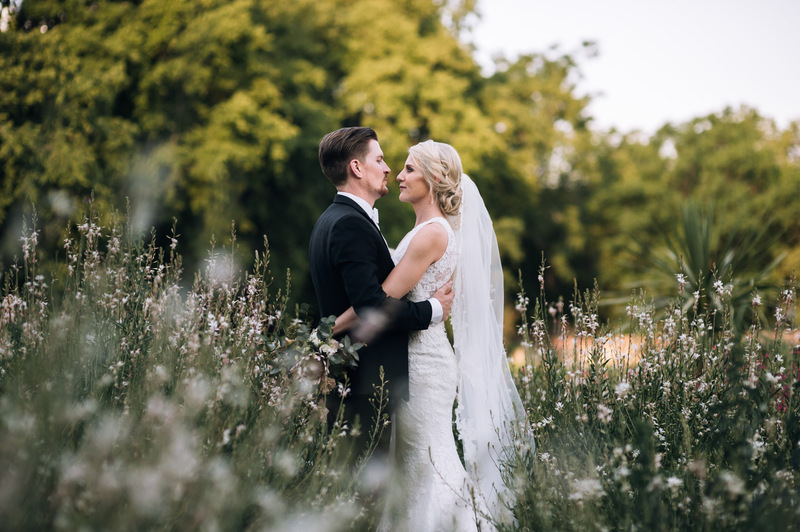 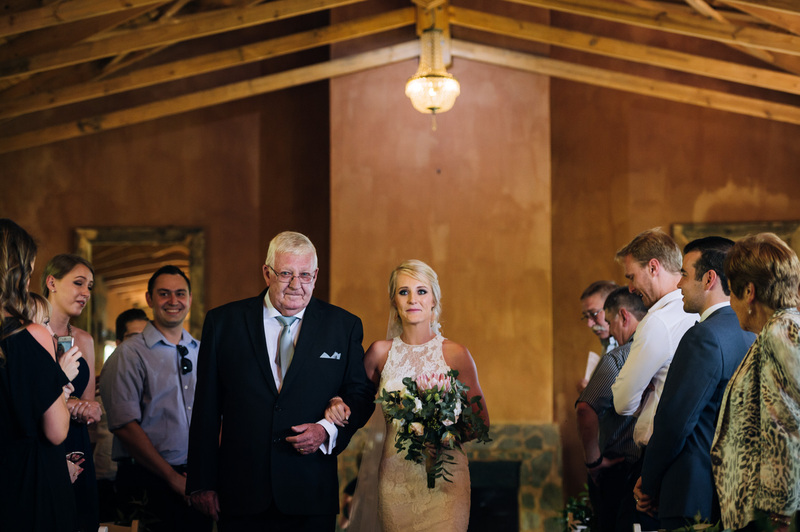 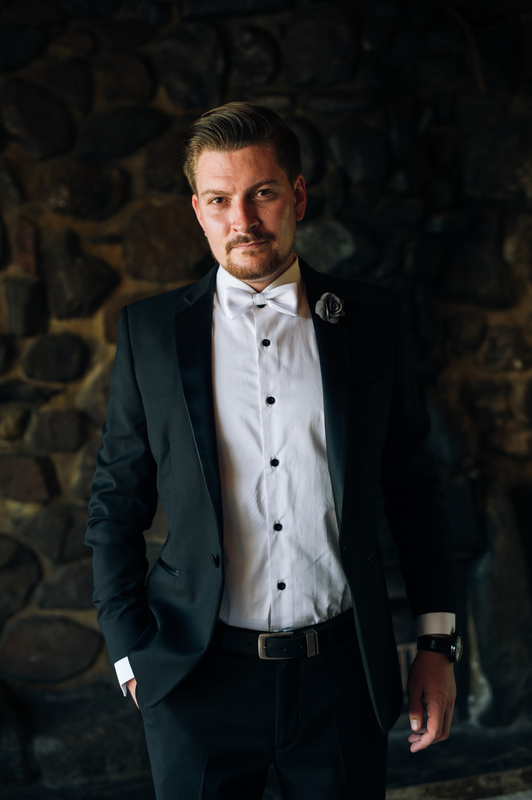 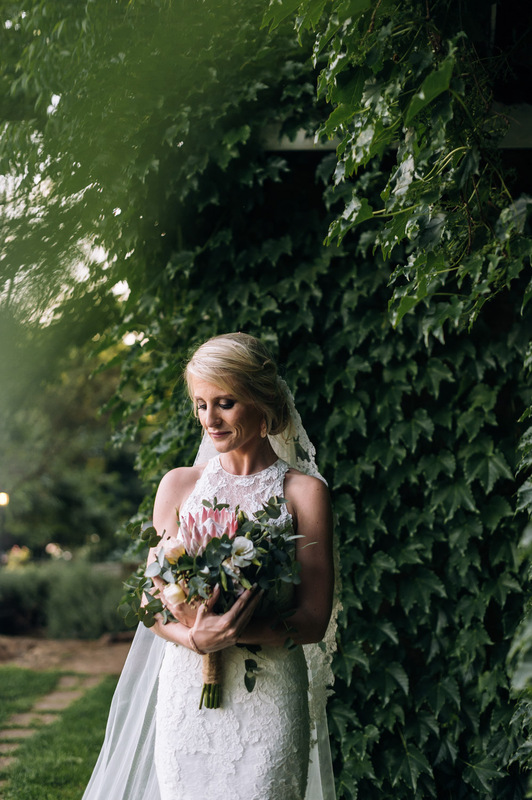 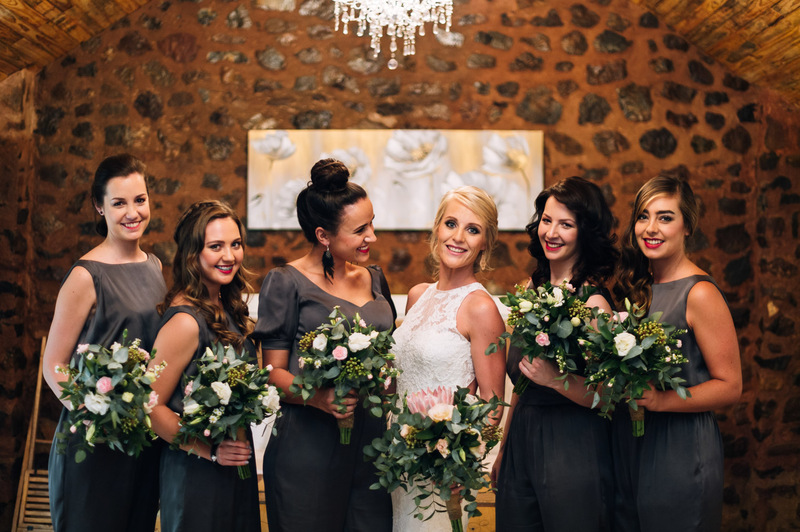 This uber cool couple got married in the heart of the Magaliesburg mountain range, at the Black Horse Brewery Estate. 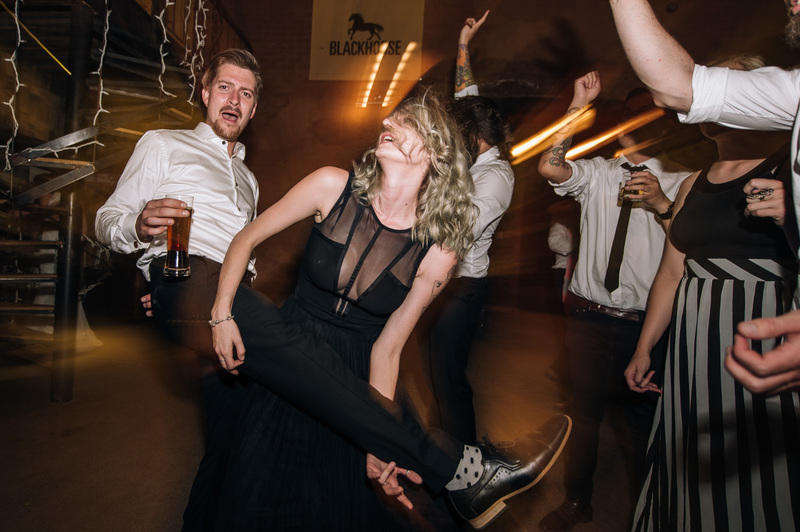 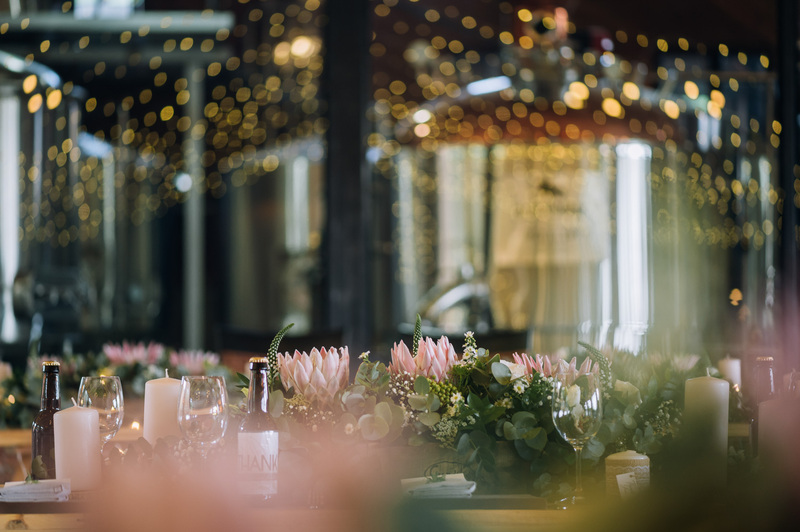 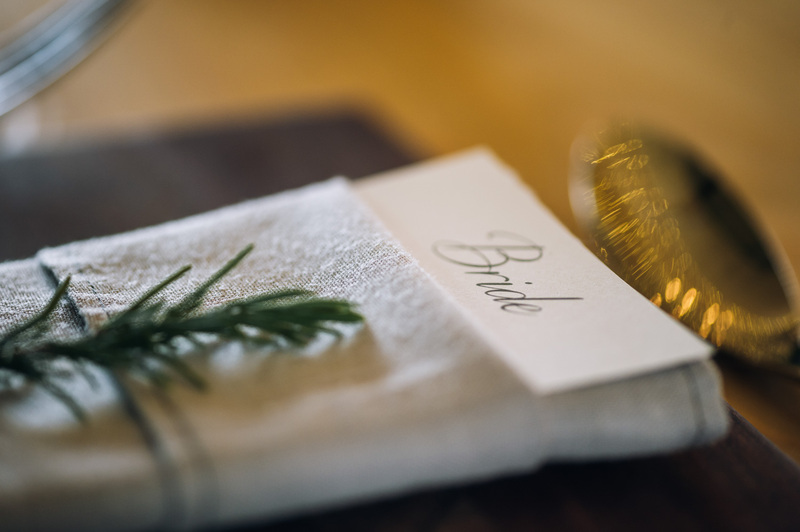 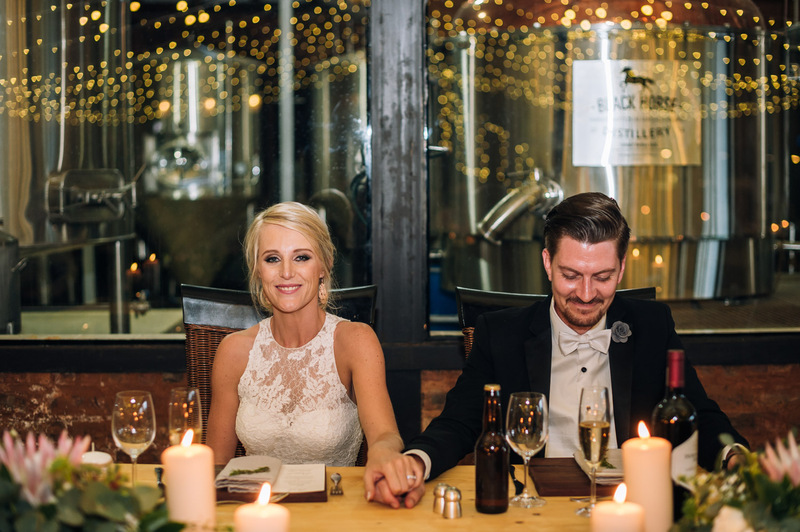 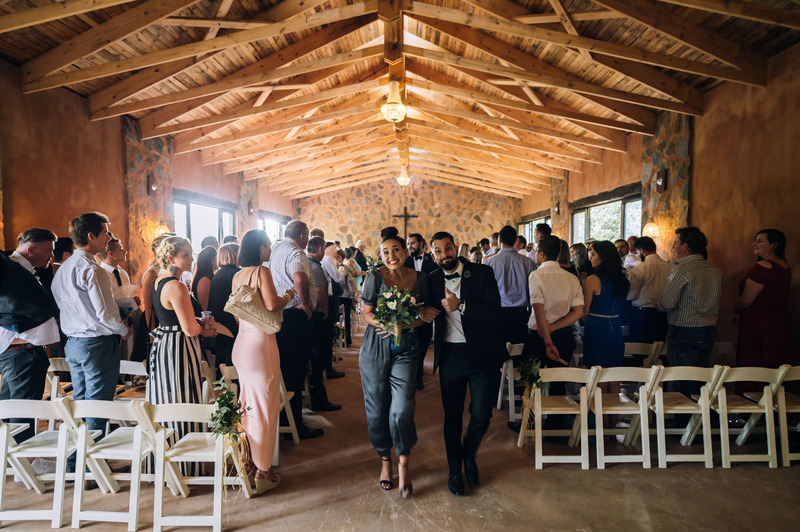 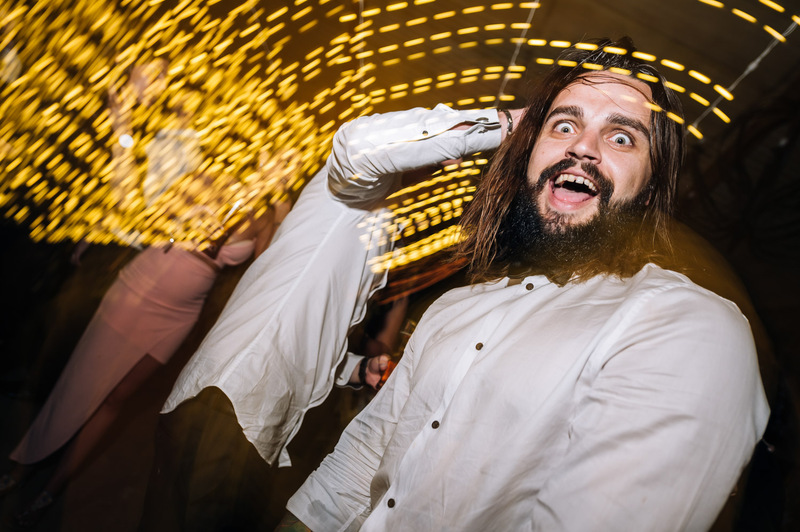 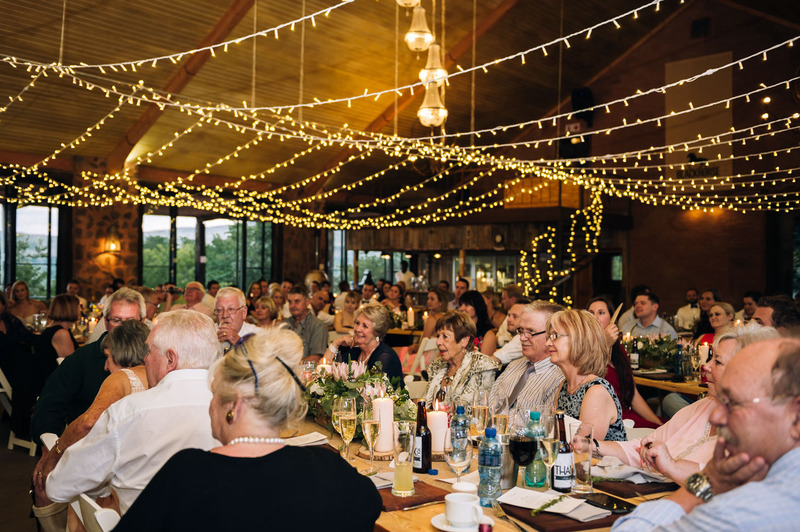 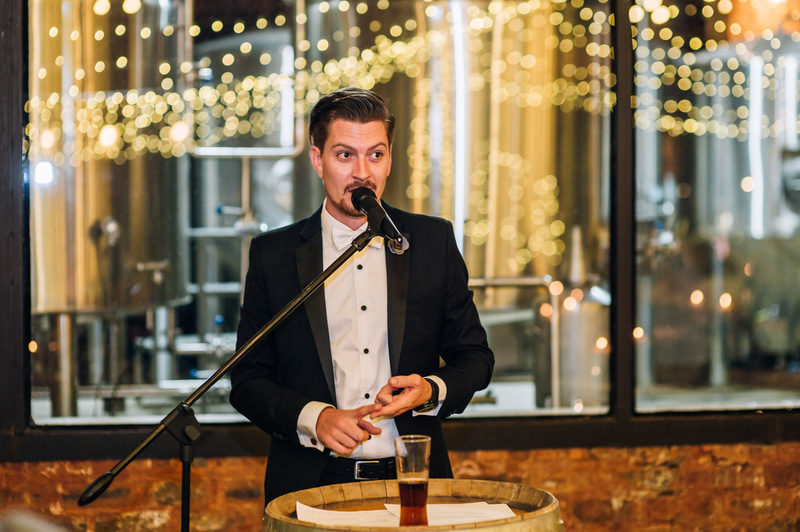 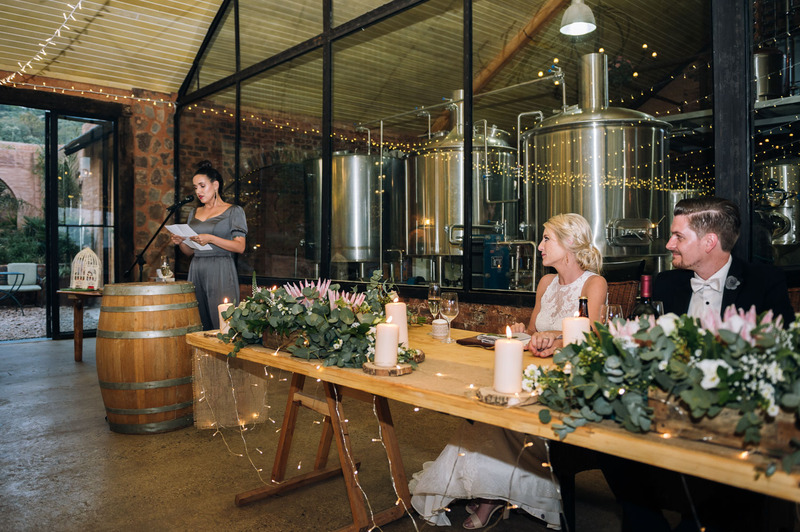 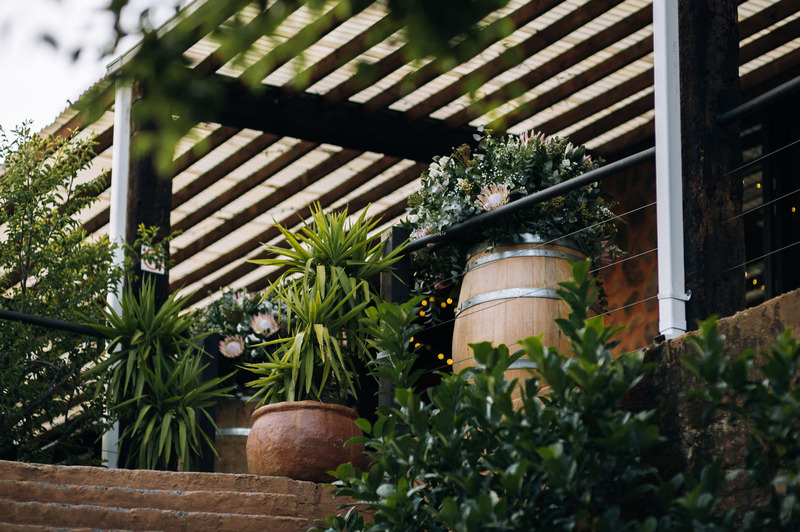 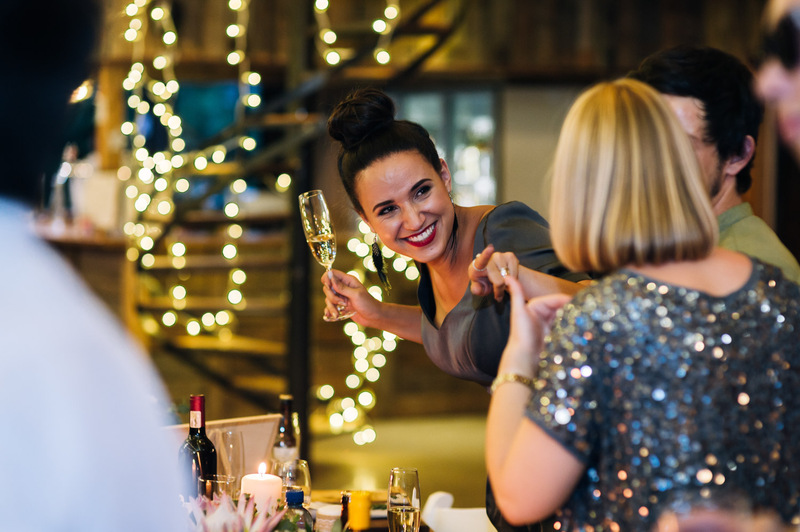 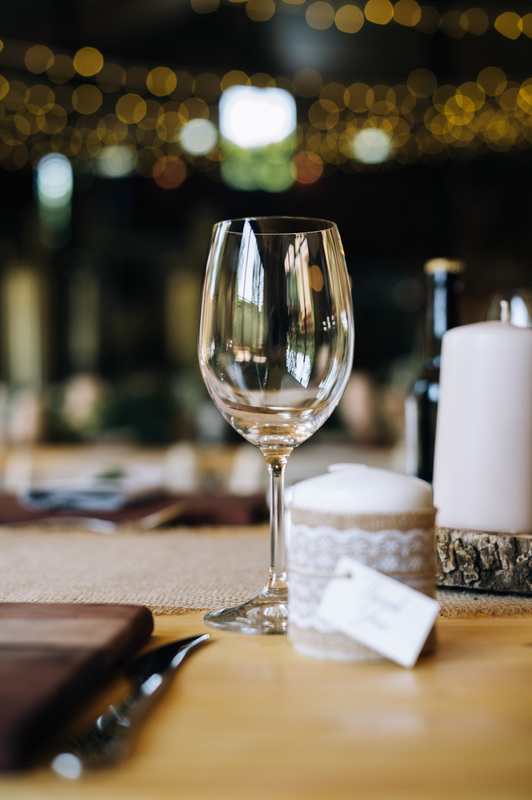 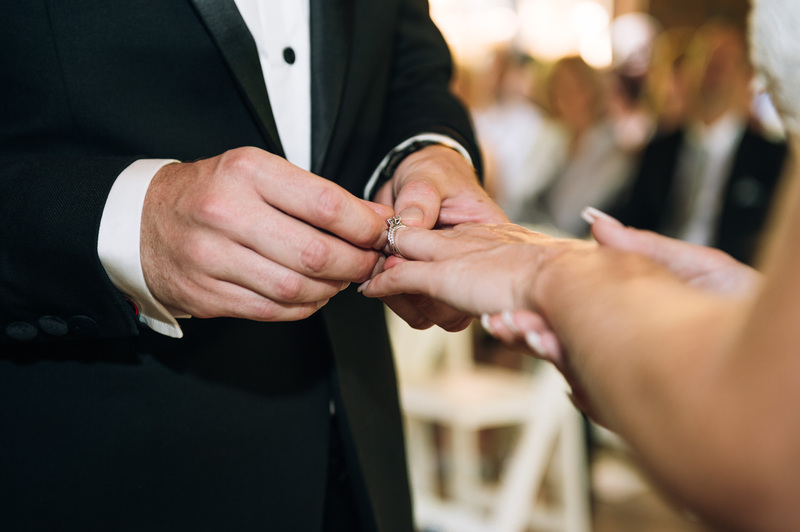 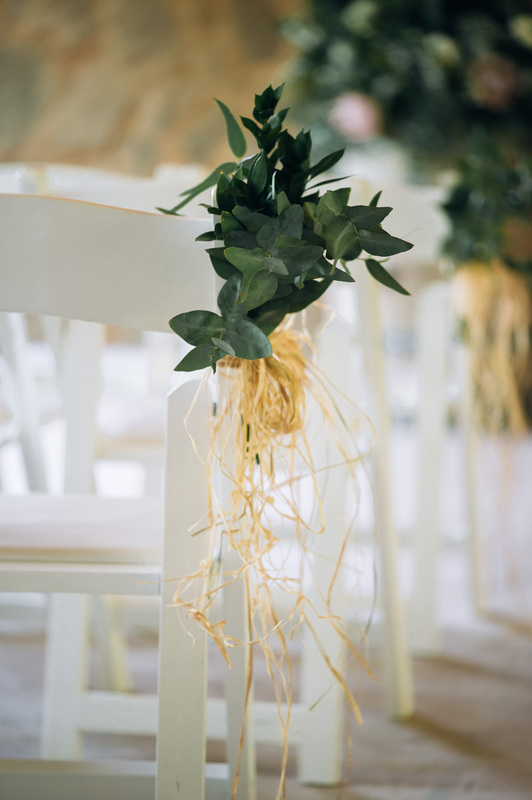 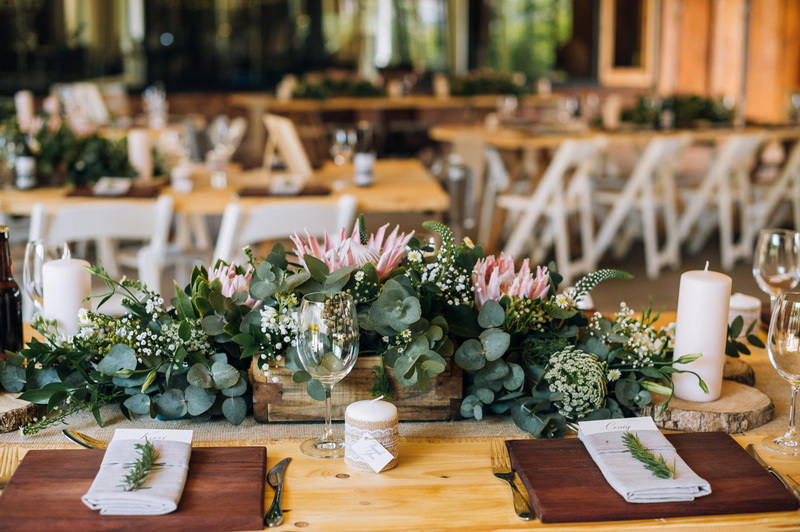 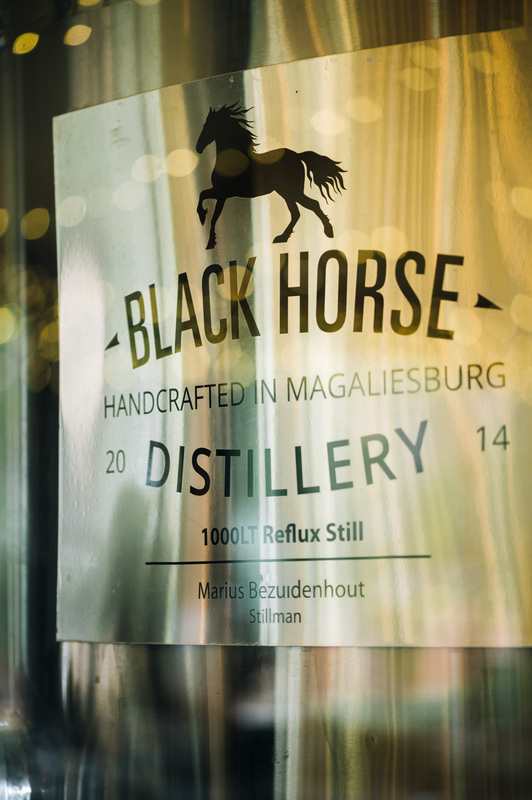 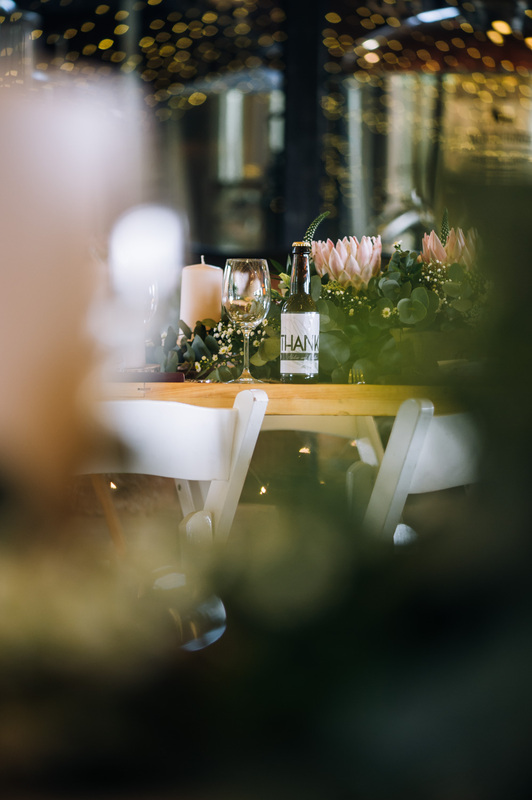 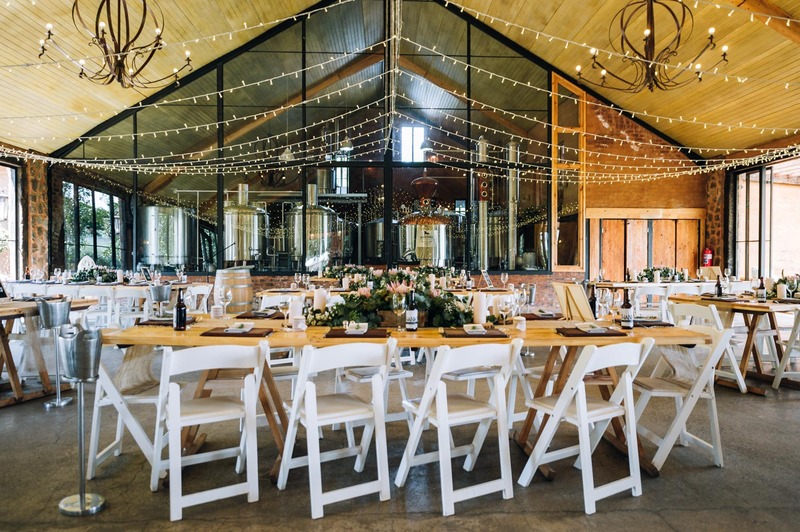 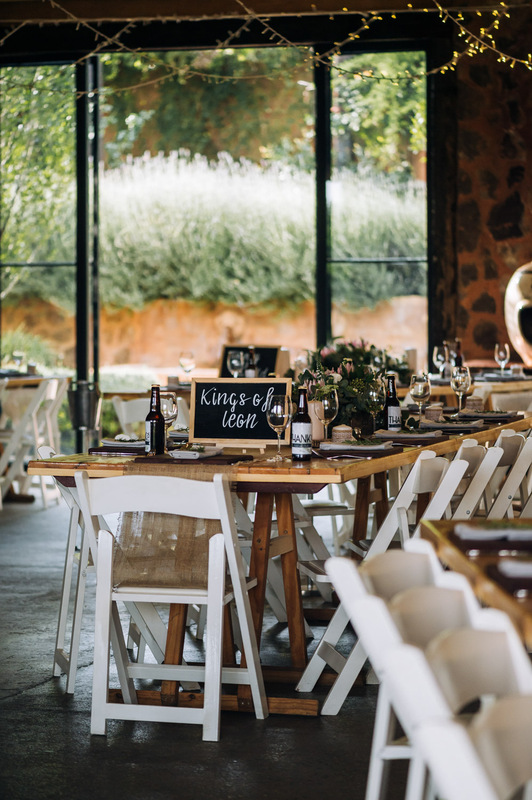 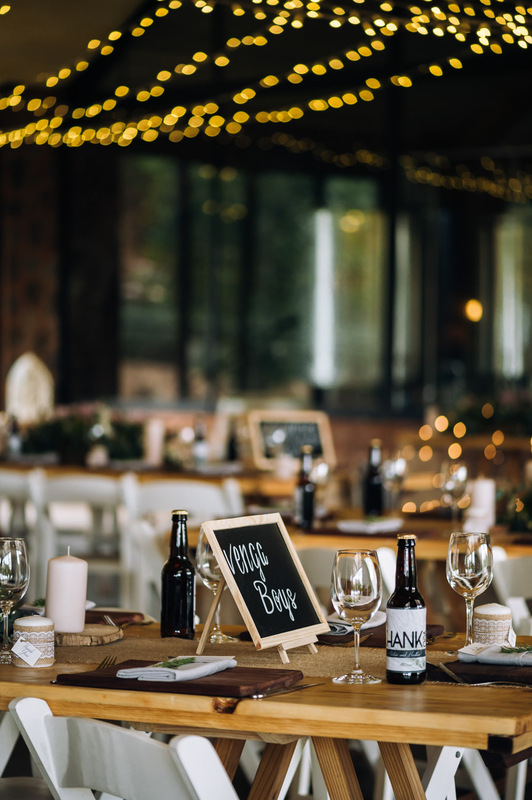 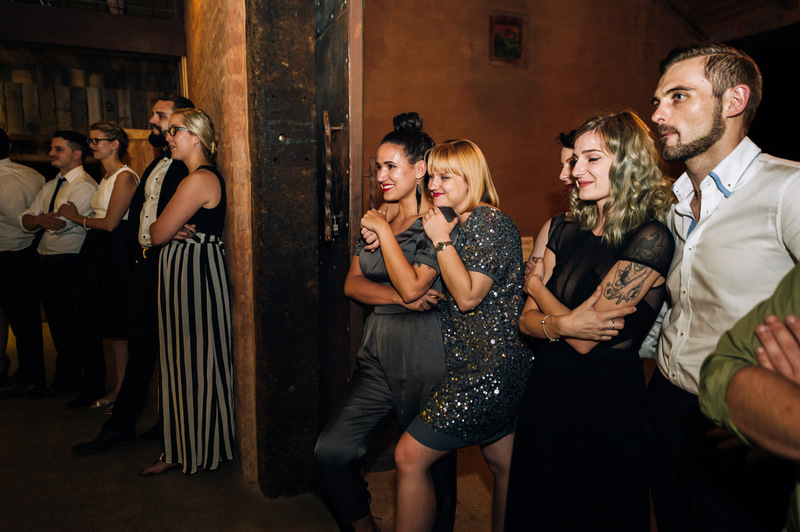 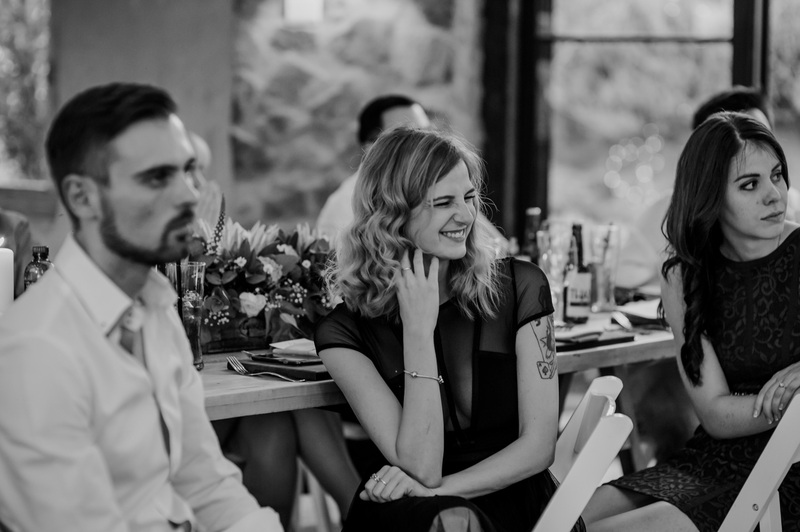 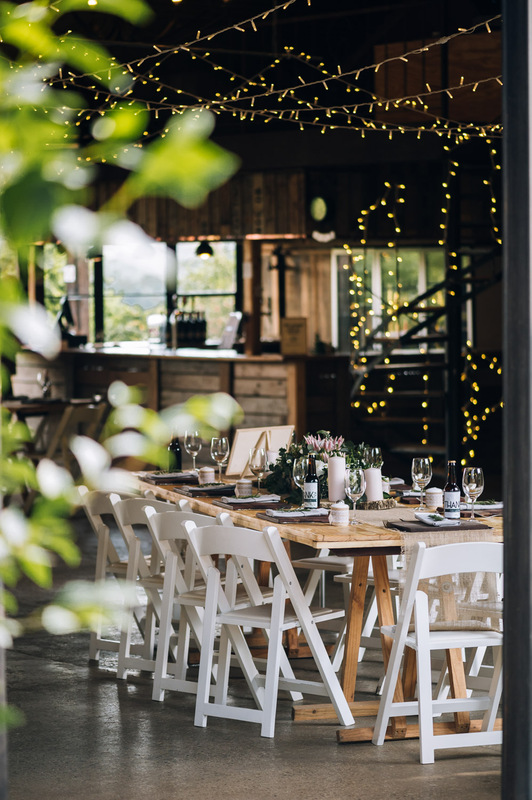 Black Horse Brewery is a craft brewery & distillery, that became popular to couples who were looking for a more offbeat wedding venue, to entertain their guests at. 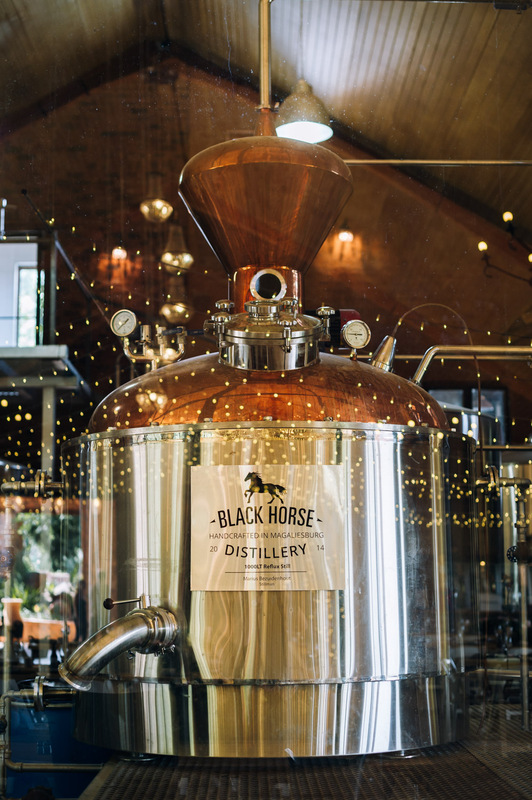 The big open window, which makes the distillery visible to guests, gave an artisanal feel to the venue. 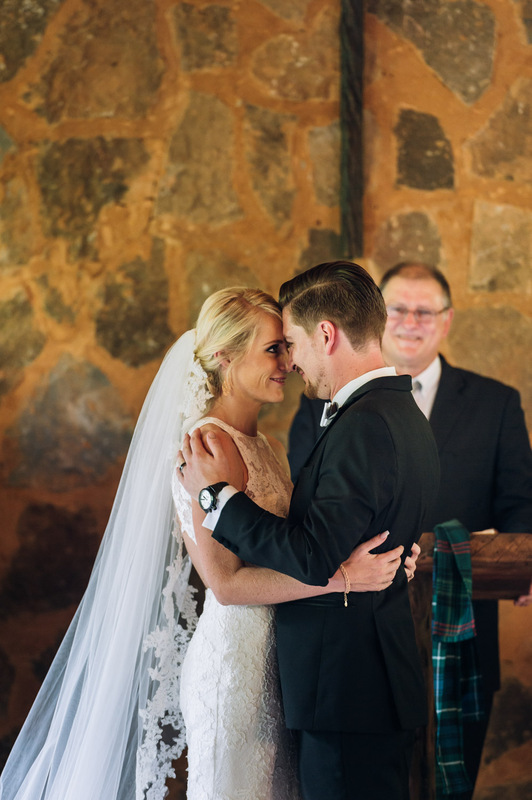 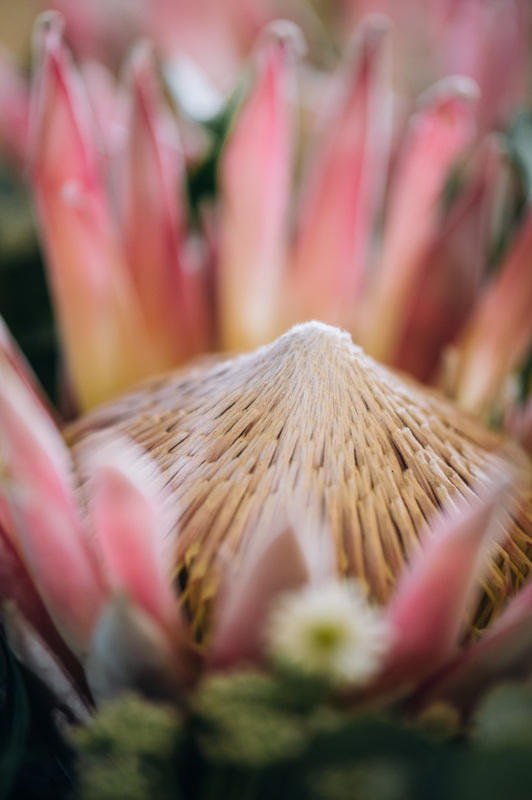 This tied in beautifully with the way Heather & Alistair crafted their day. 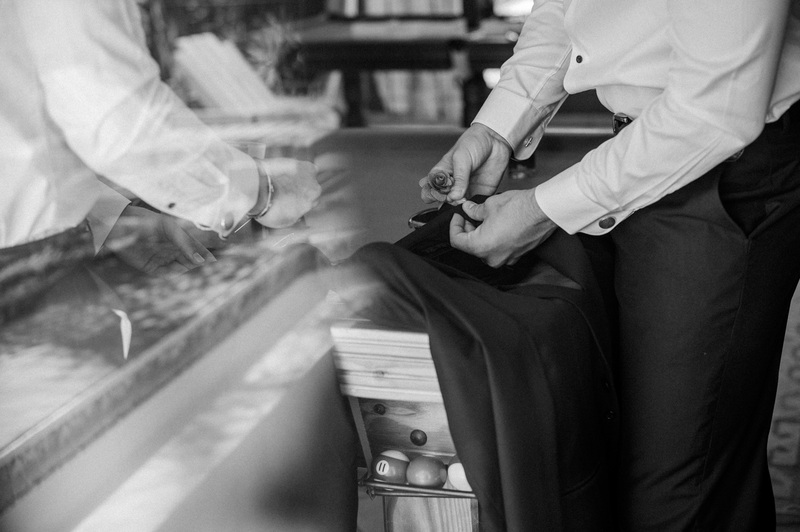 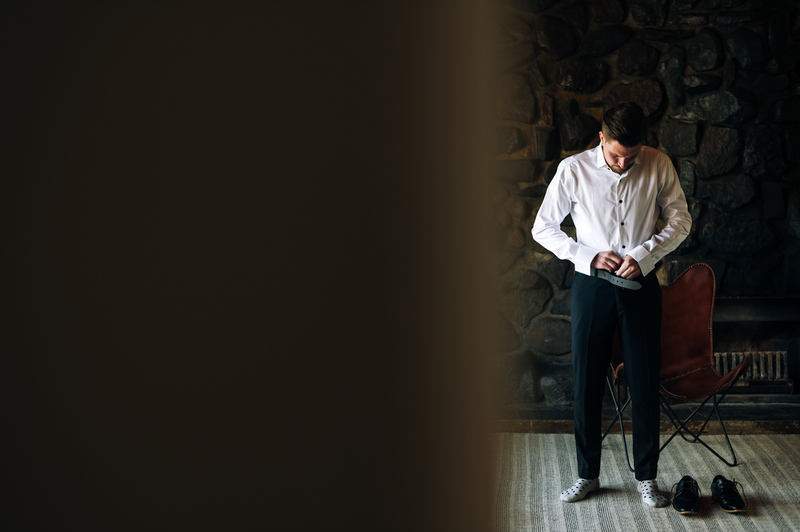 The couple got ready at the venue, and spent their morning in the good company of their closest friends. 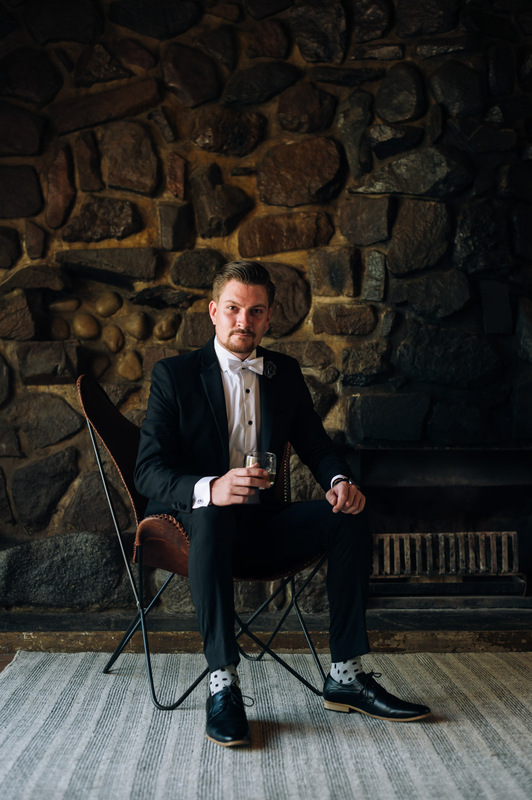 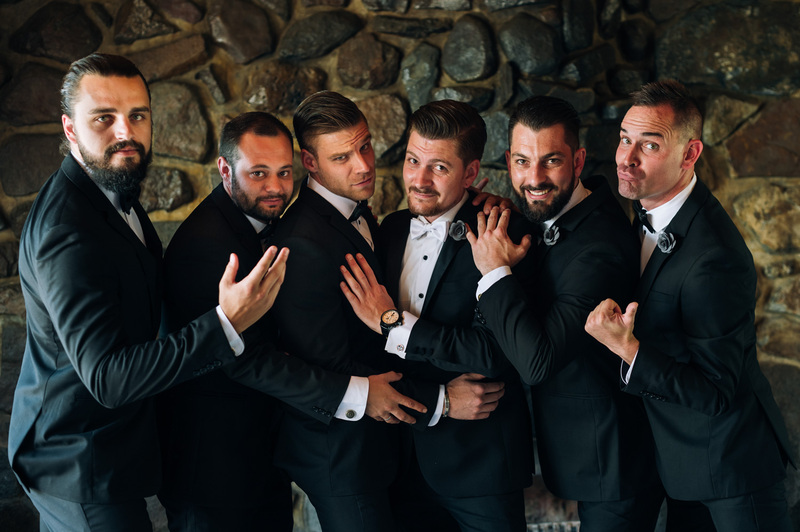 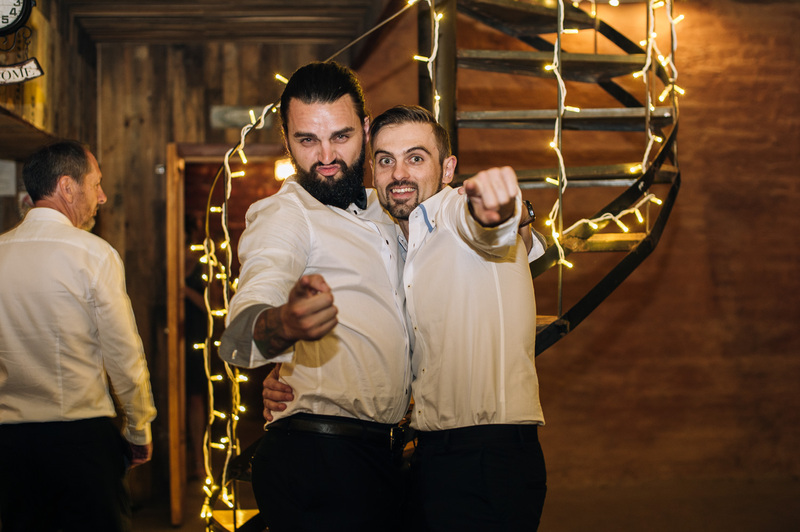 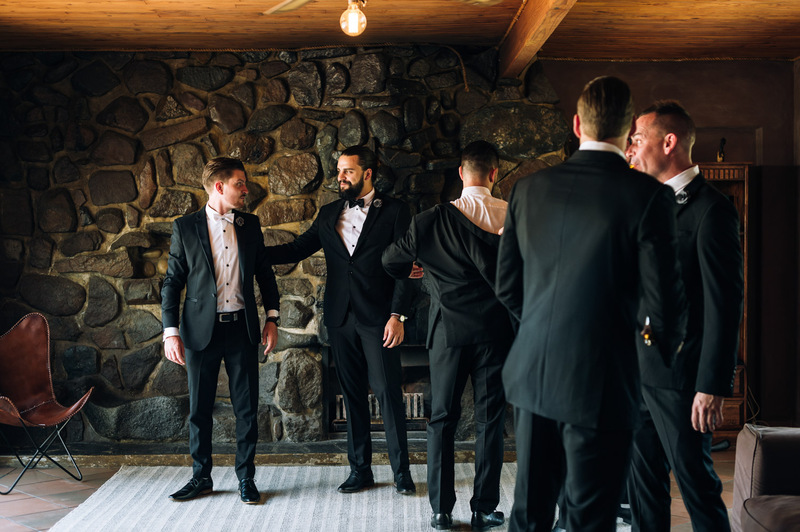 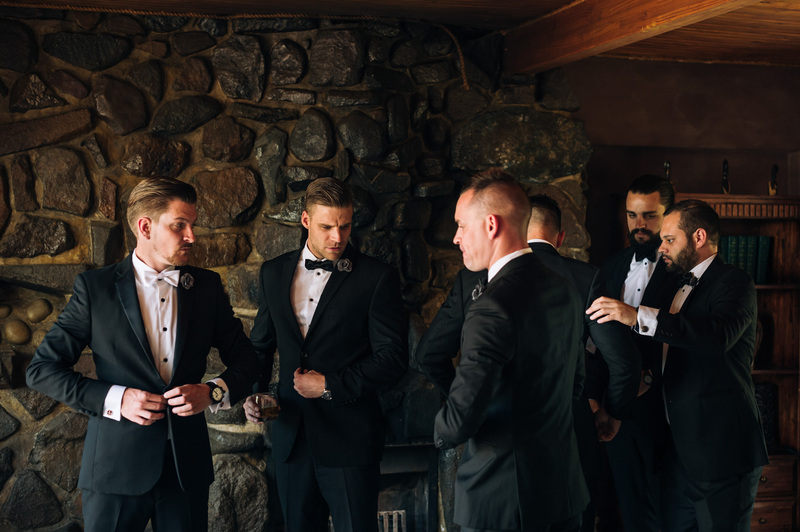 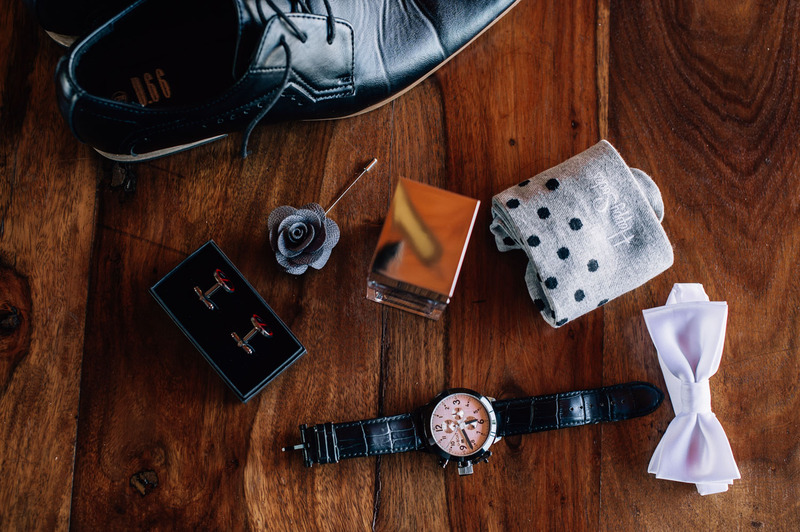 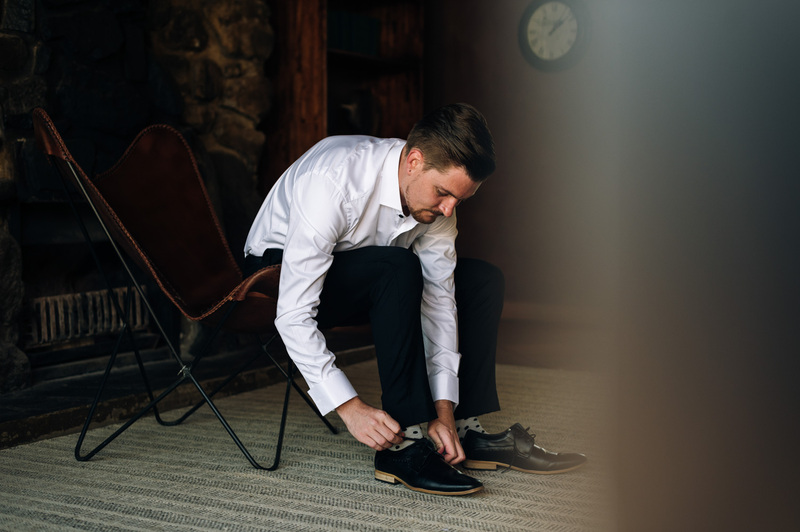 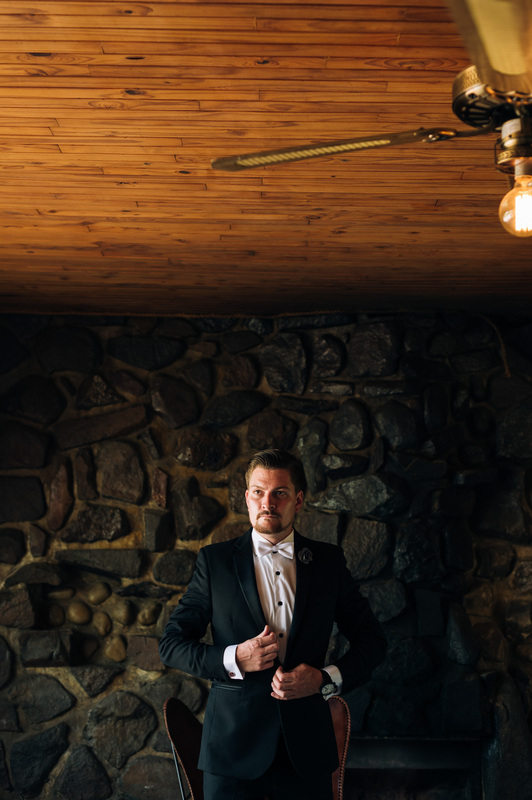 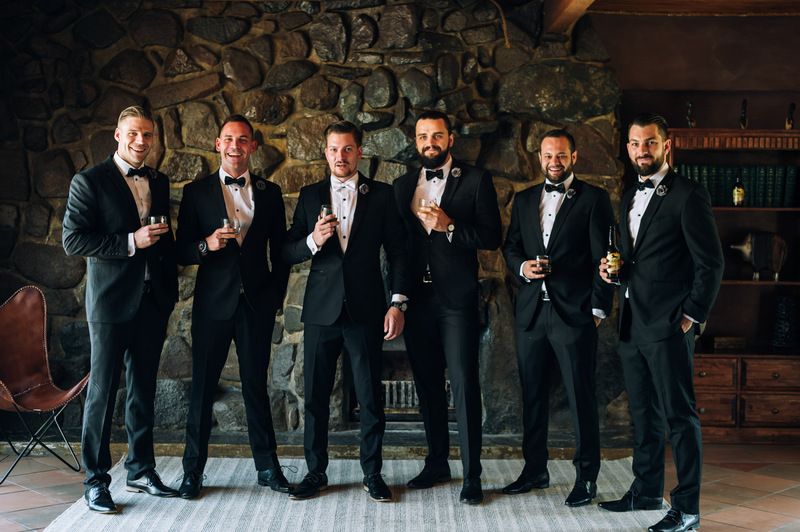 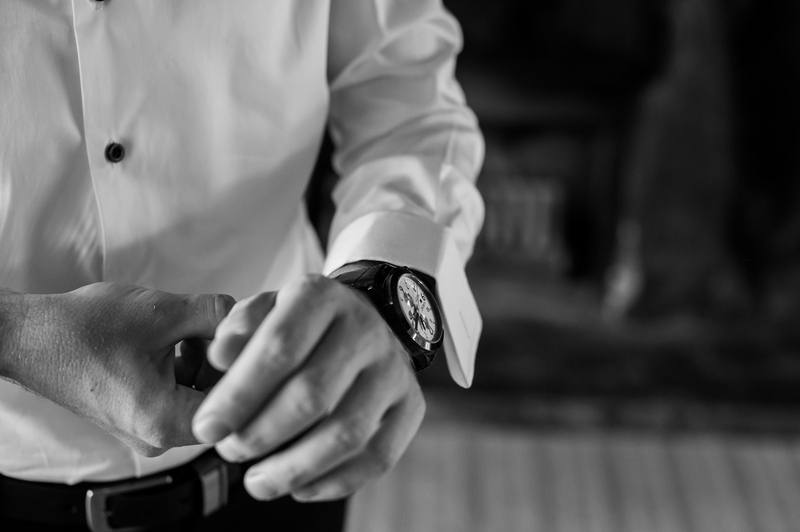 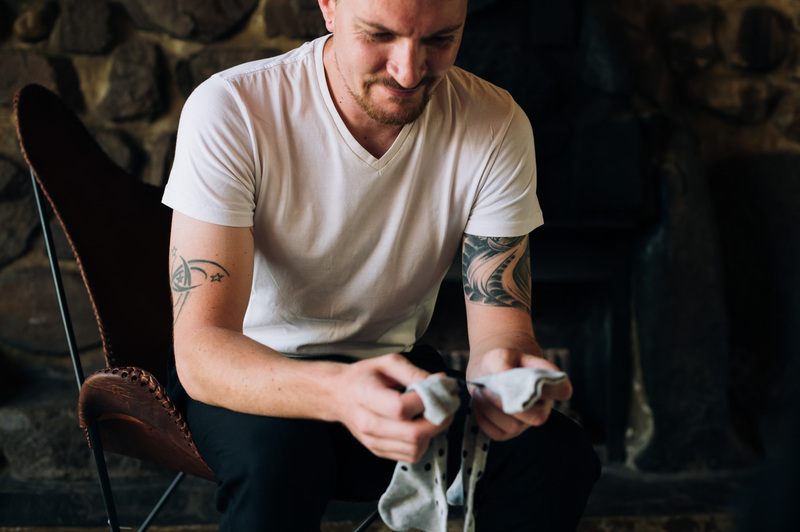 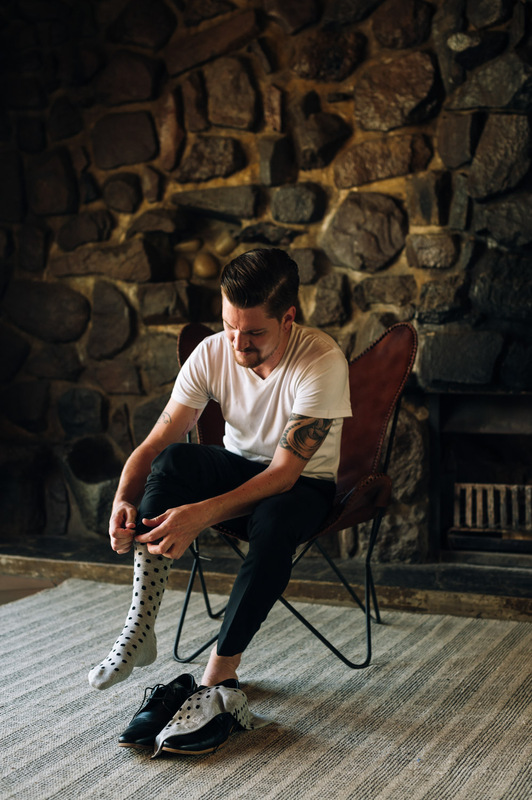 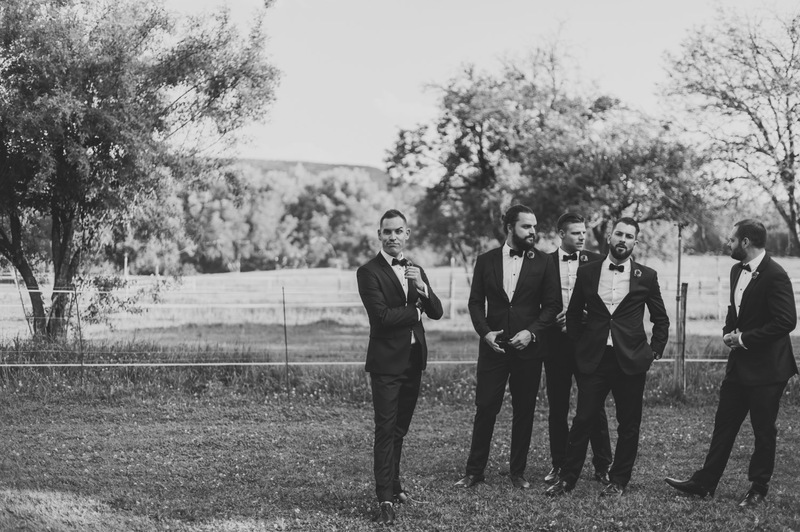 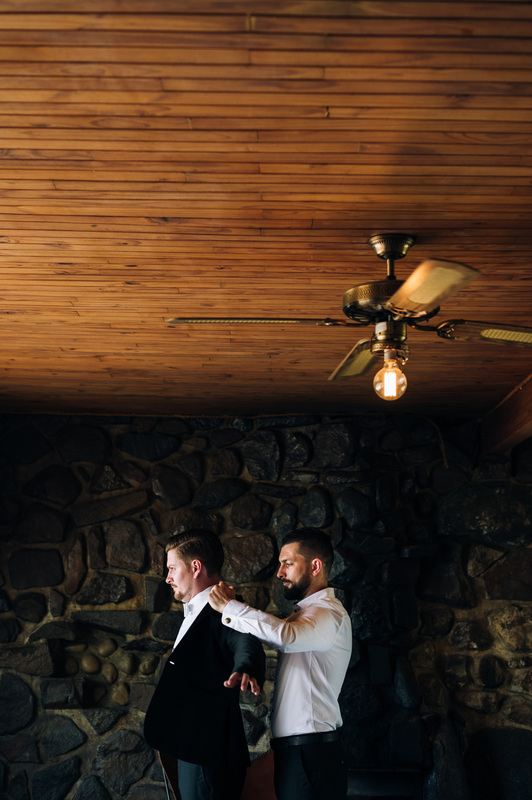 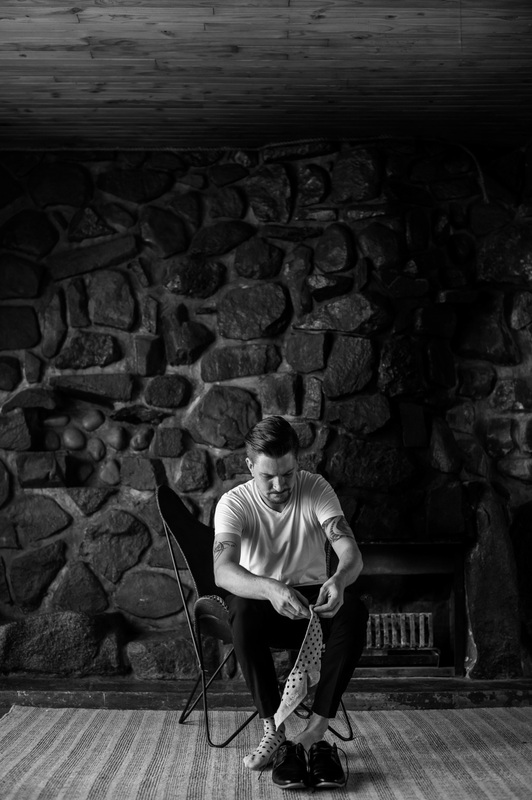 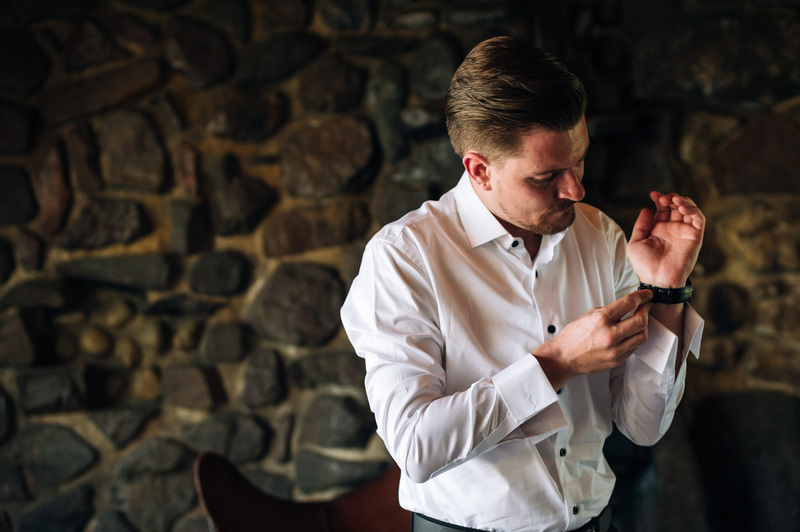 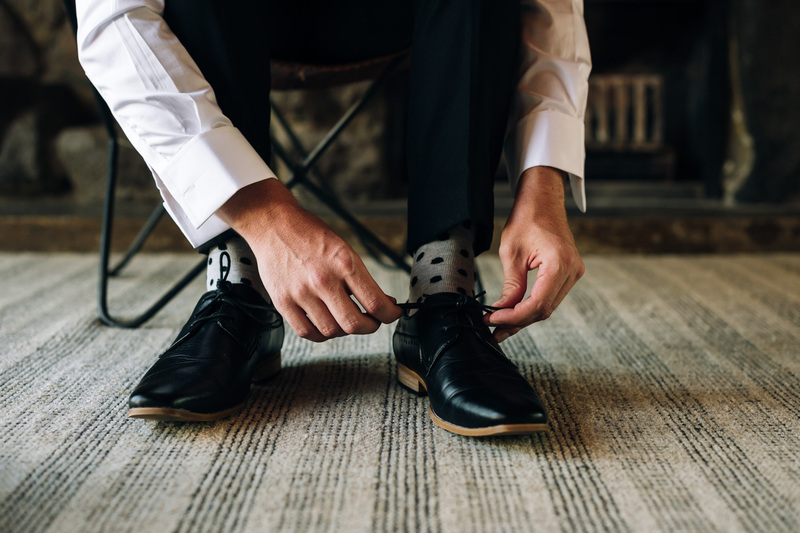 Alistair’s great love for superheroes, got him to spoil his groomsmen, each receiving a limited edition comic book – beautiful reminder of the journey they’ve had since childhood. 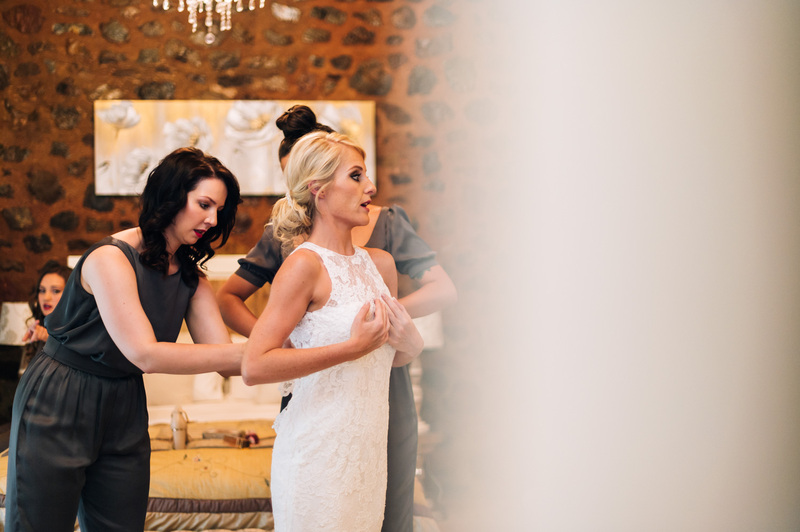 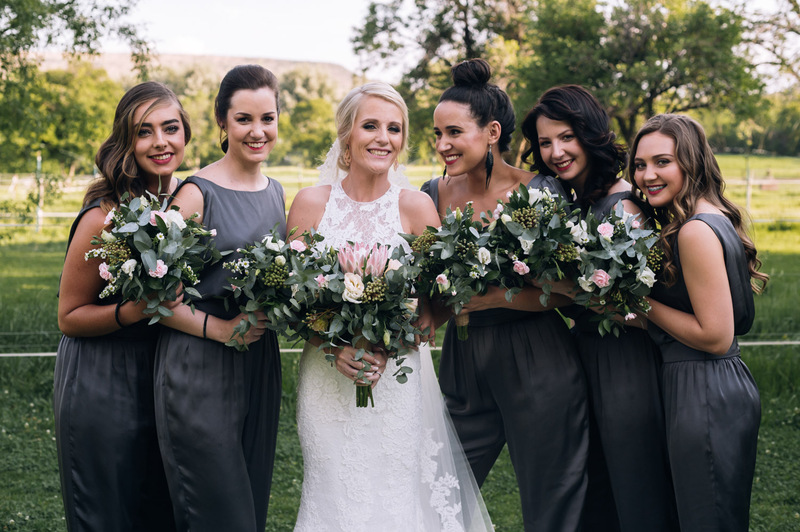 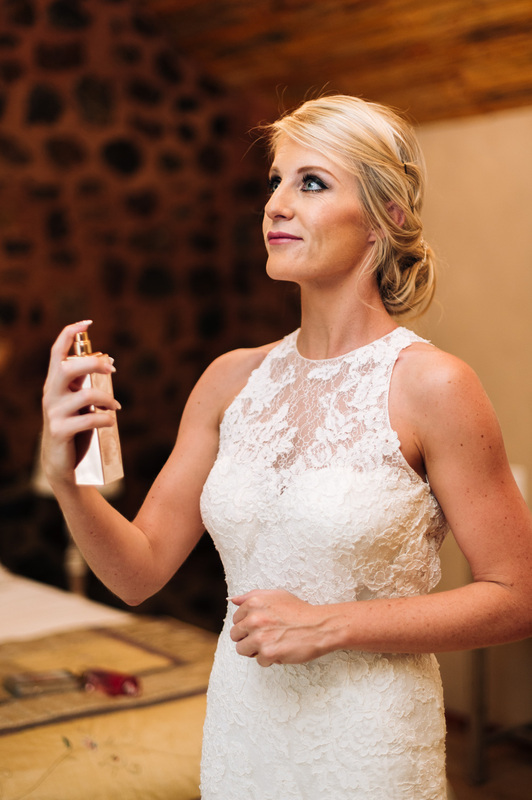 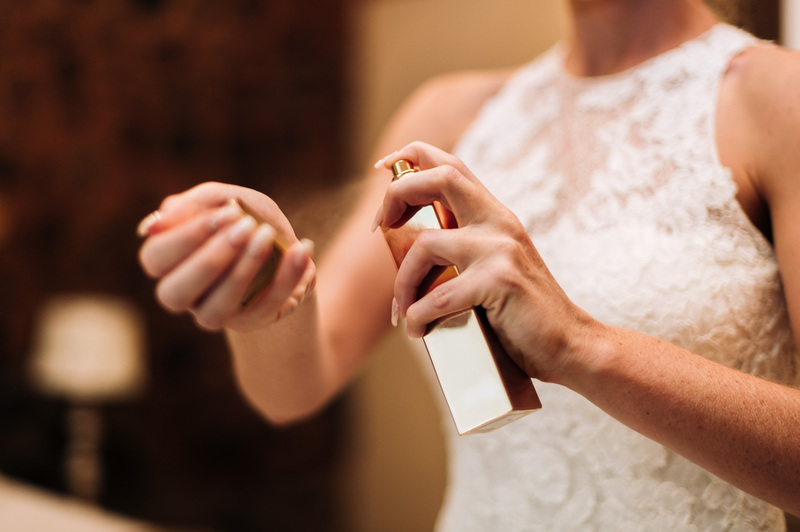 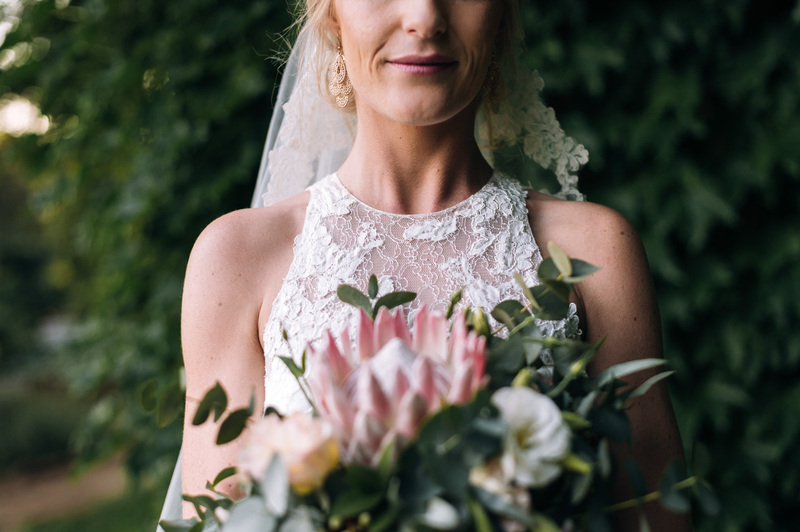 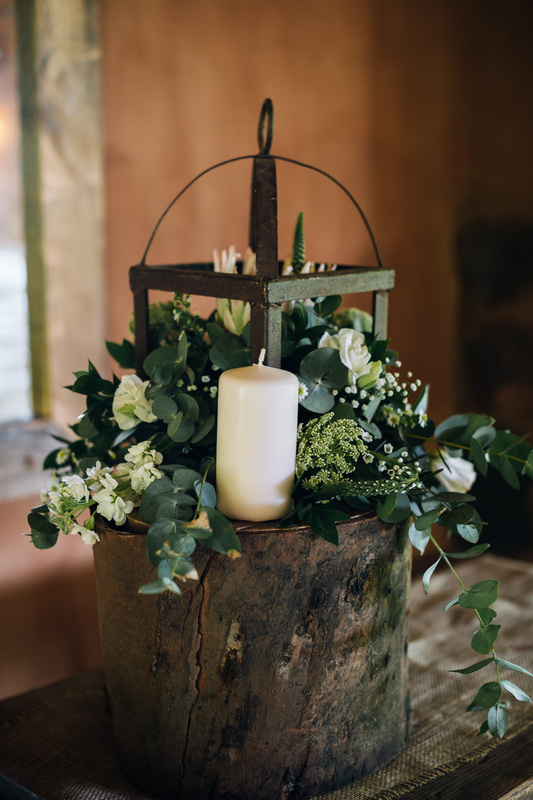 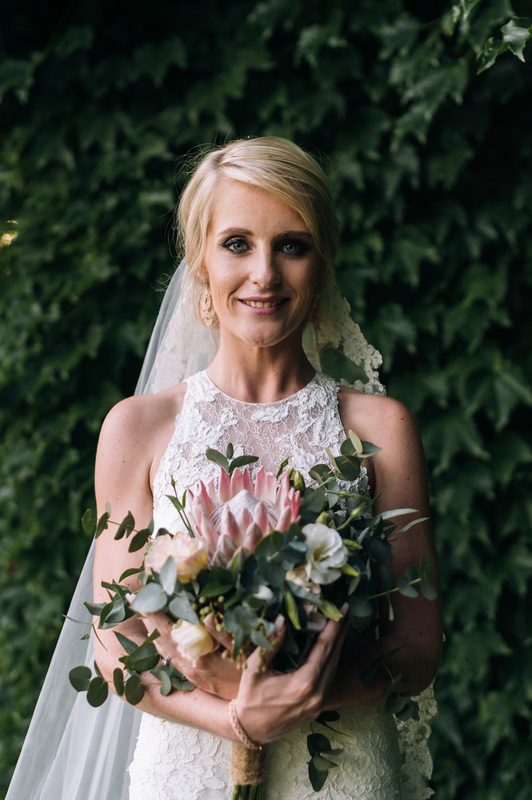 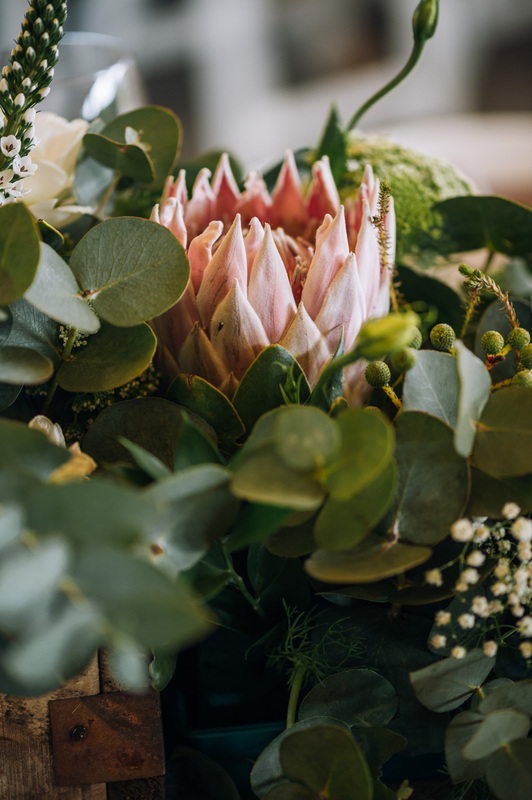 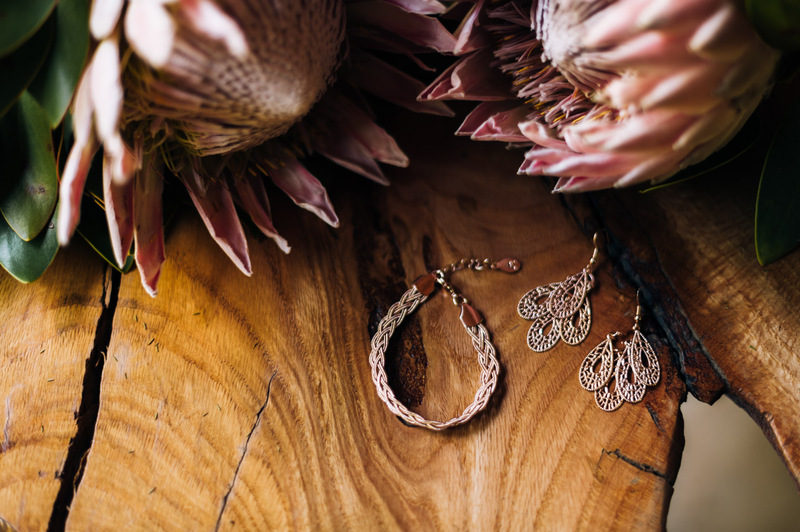 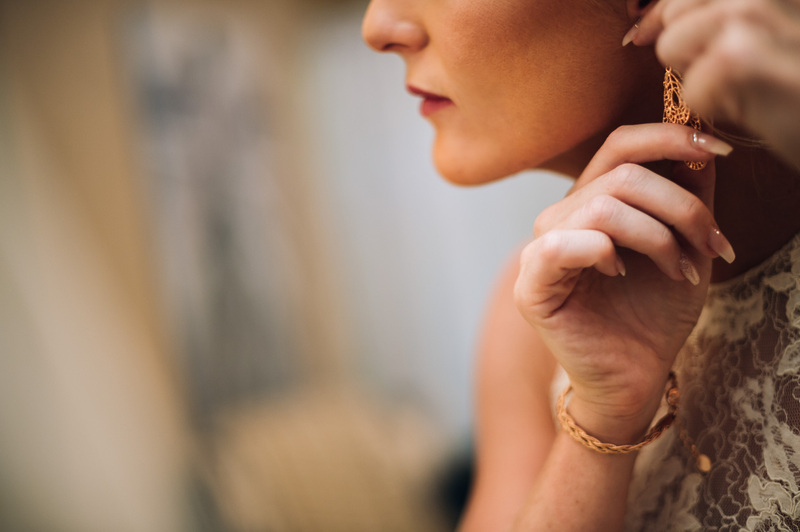 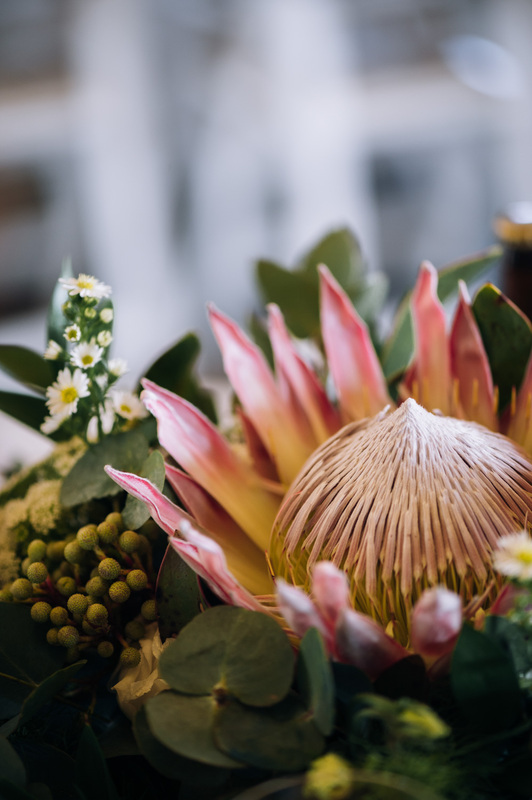 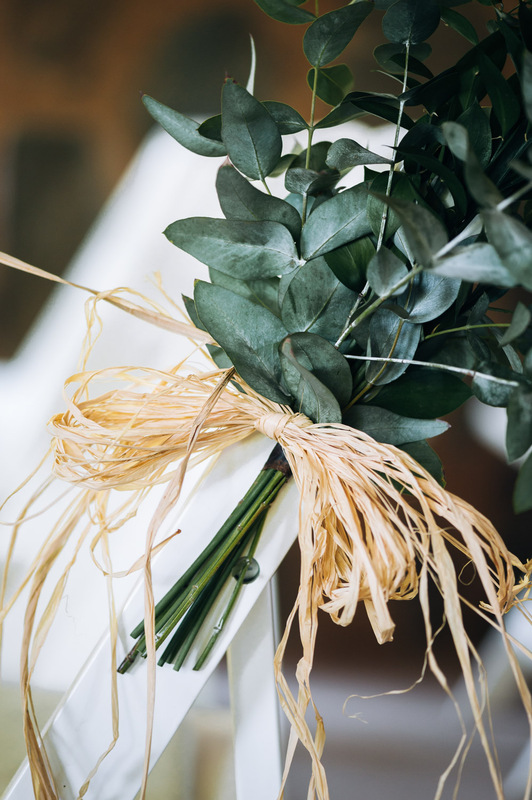 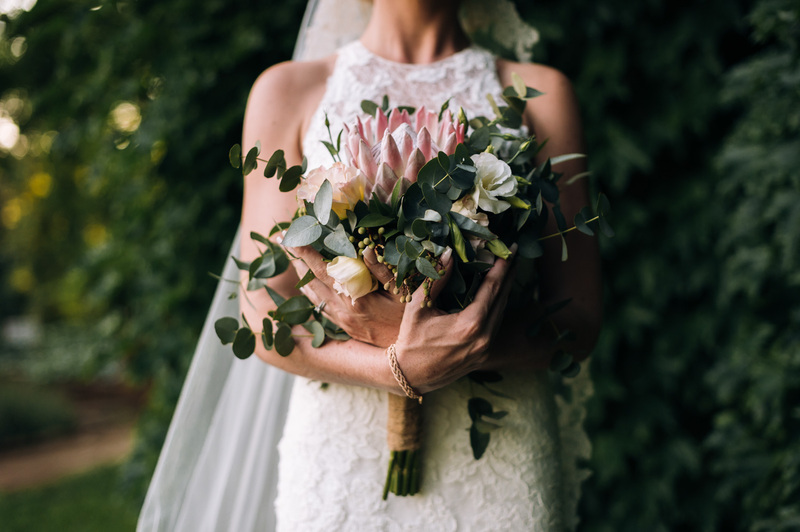 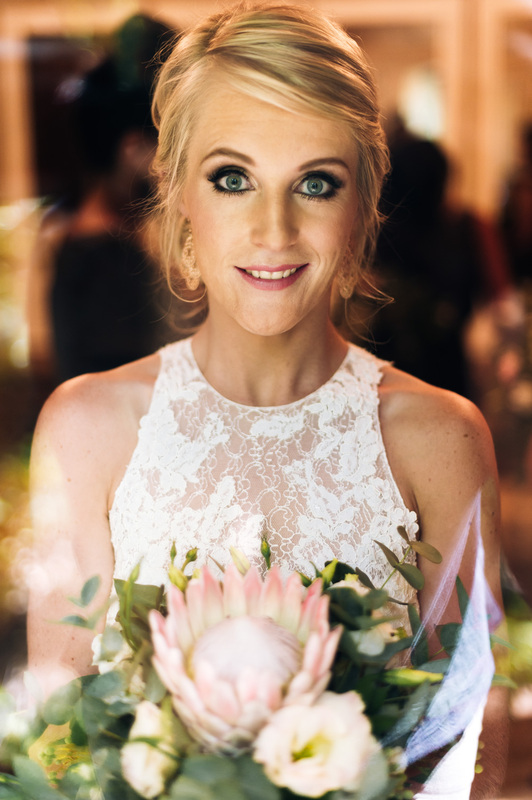 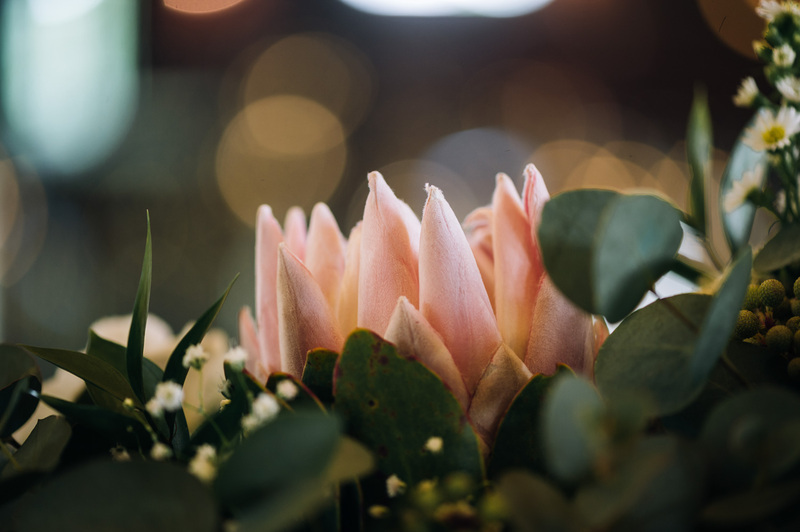 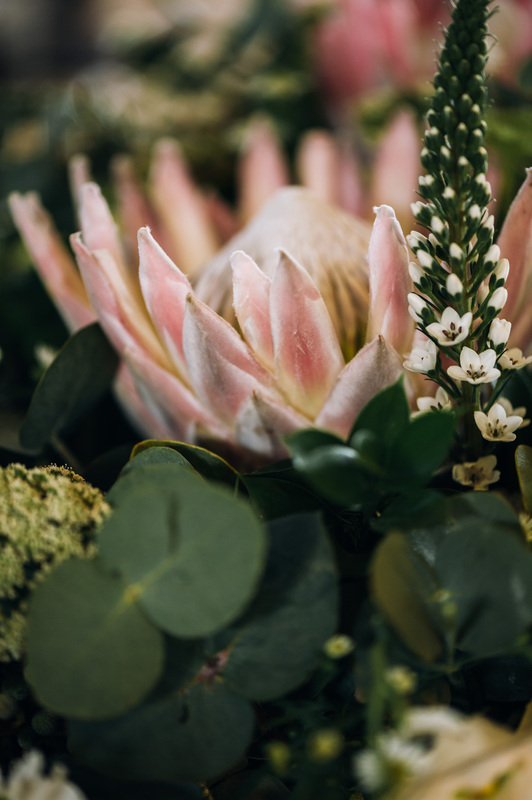 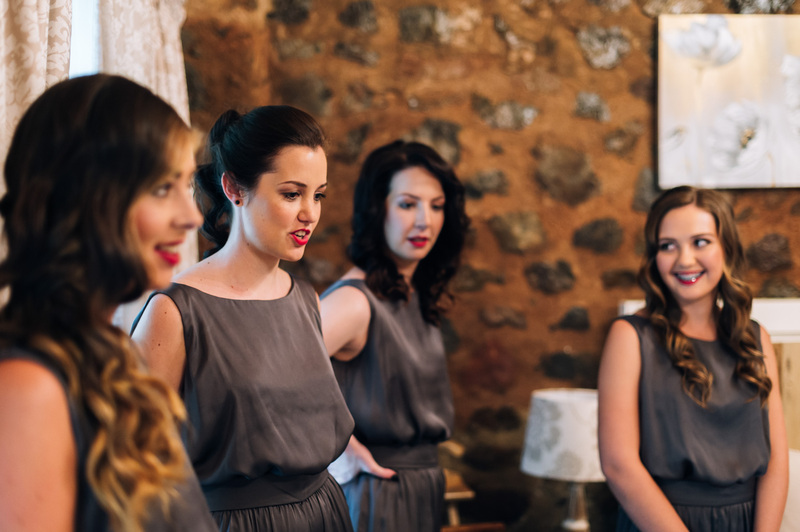 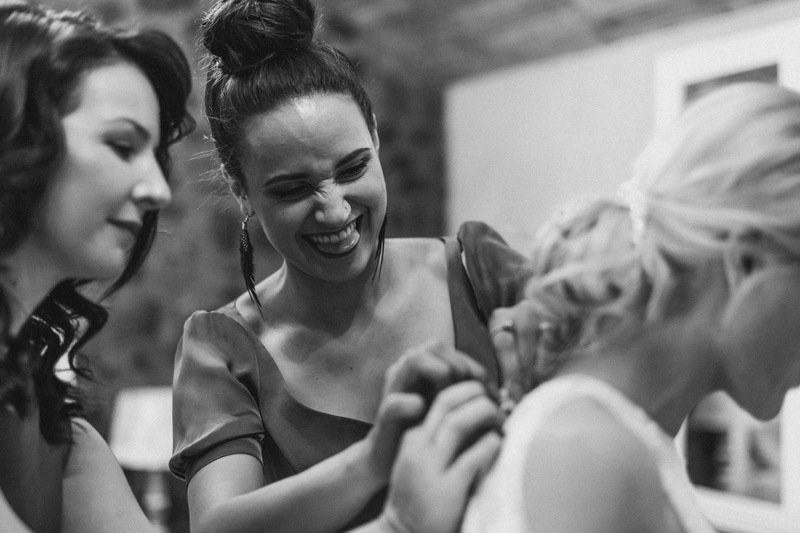 Heather and the girls were embracing the day with a festive energy perfectly setting the tone for awesome wedding day. 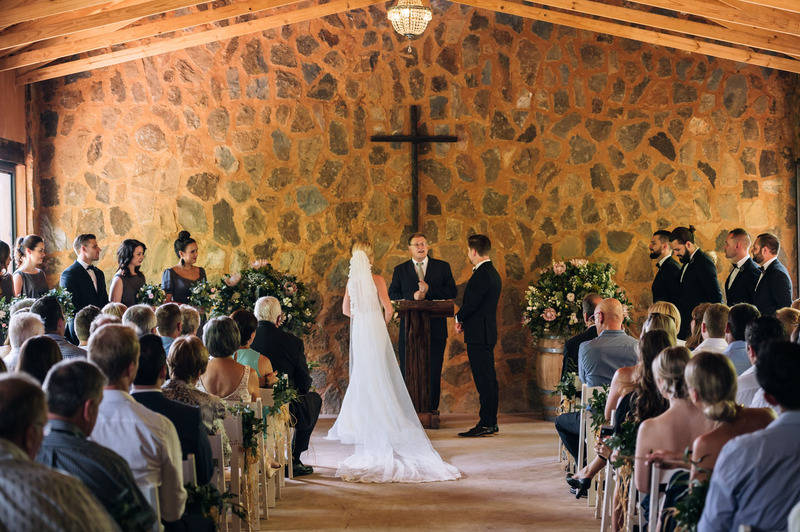 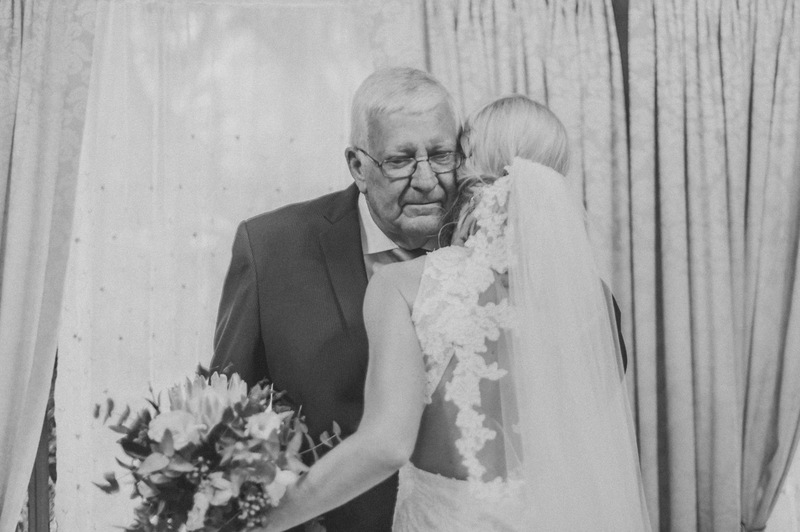 The ceremony was a true heart felt occasion and set the tone for the rest of what was to be, a magical day. 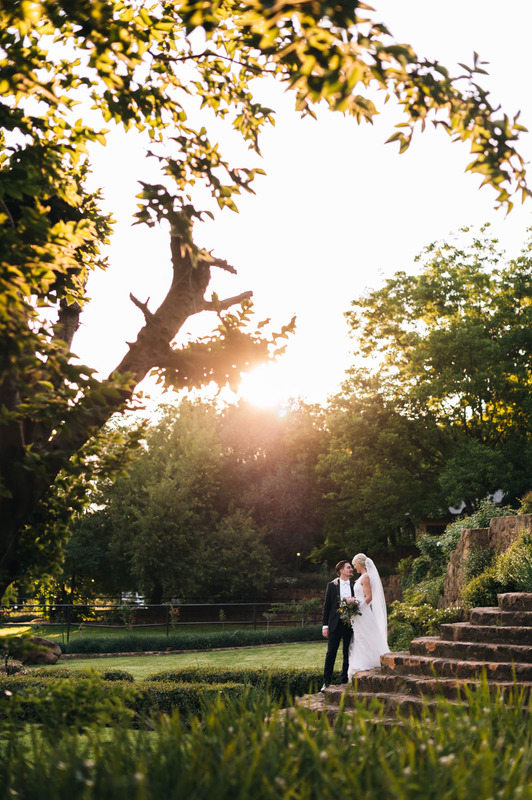 We began their couple shoot just as the sun started to set, making the entire valley come to life in vibrant colours. 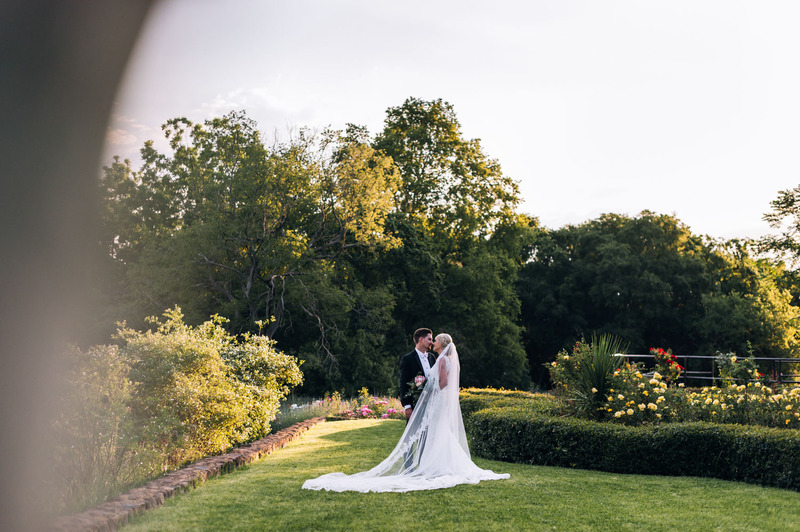 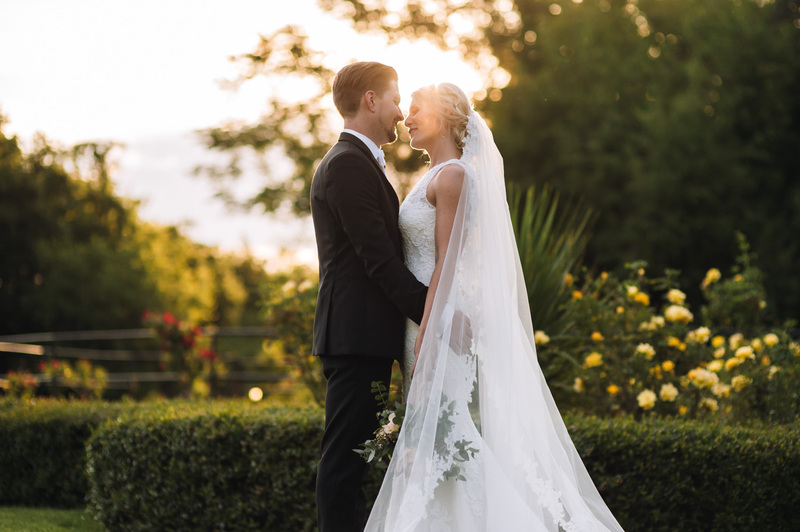 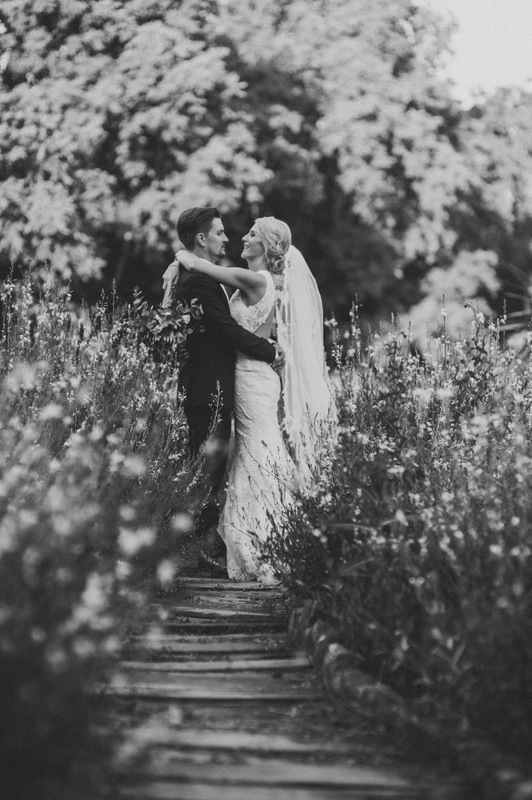 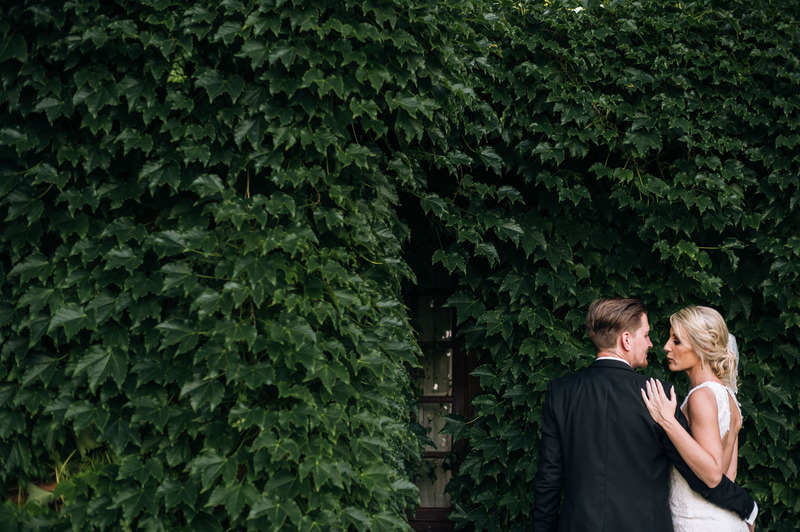 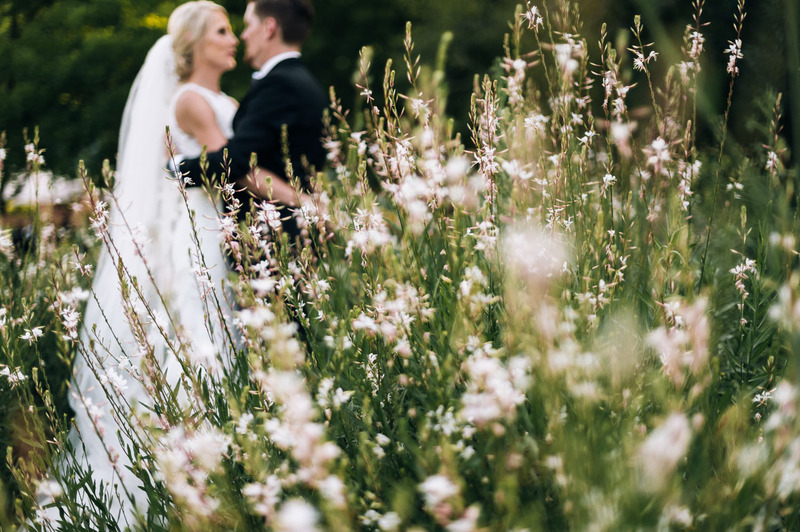 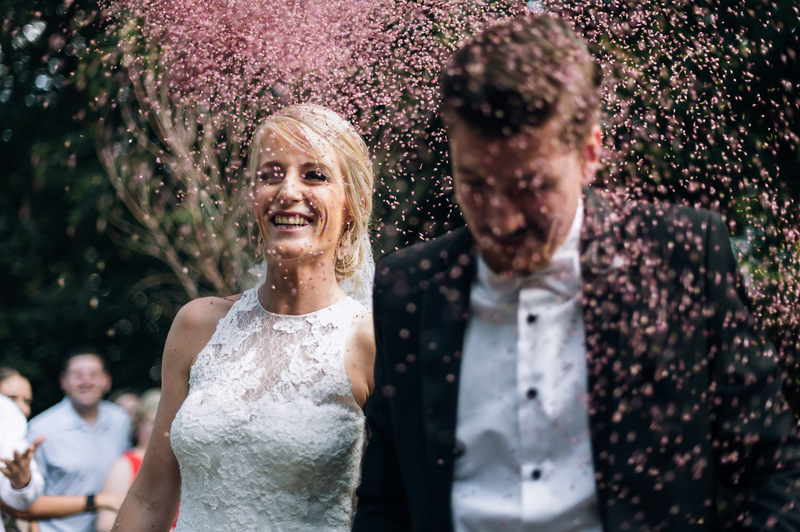 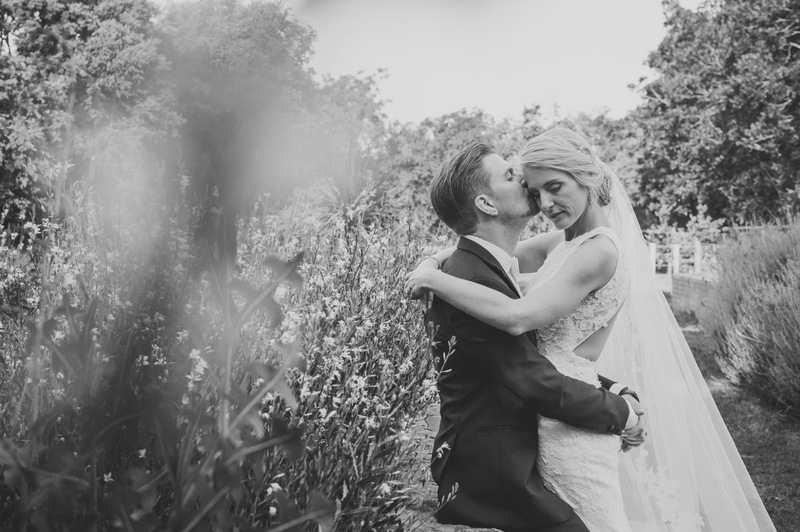 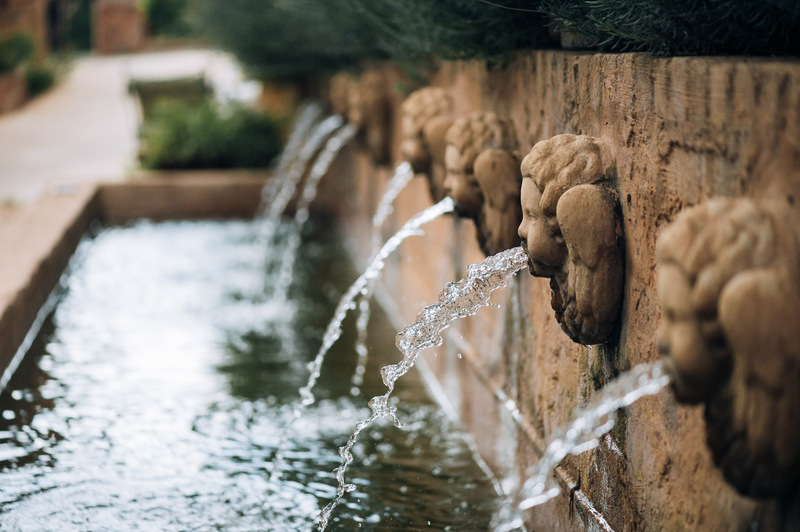 Heather & Alistair strolled together through the lush gardens, whilst catching up on all the excitement of their day. 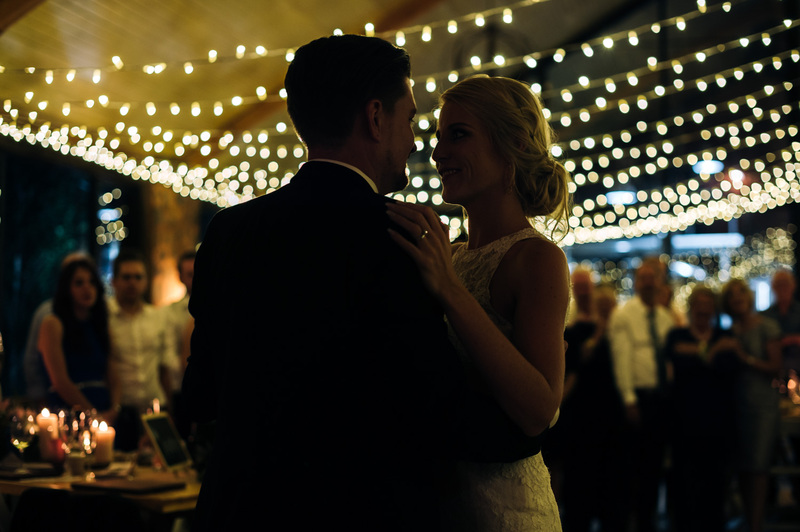 This gave us the perfect opportunity to document the intimate love they share with one another. 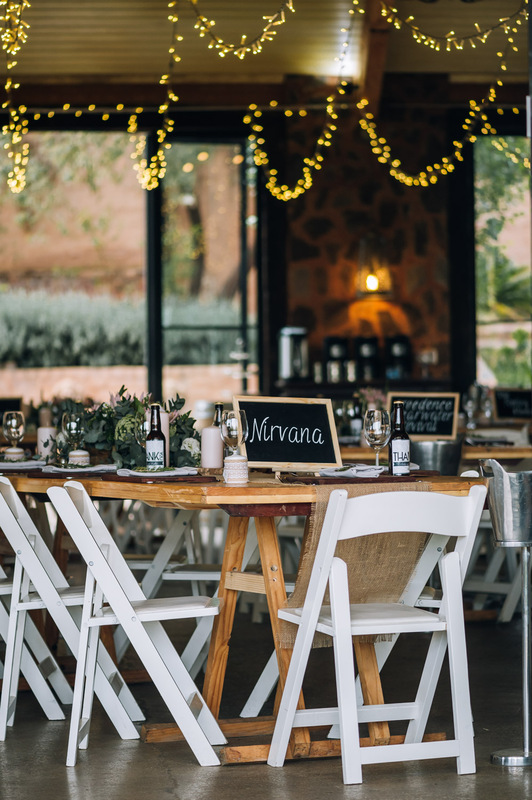 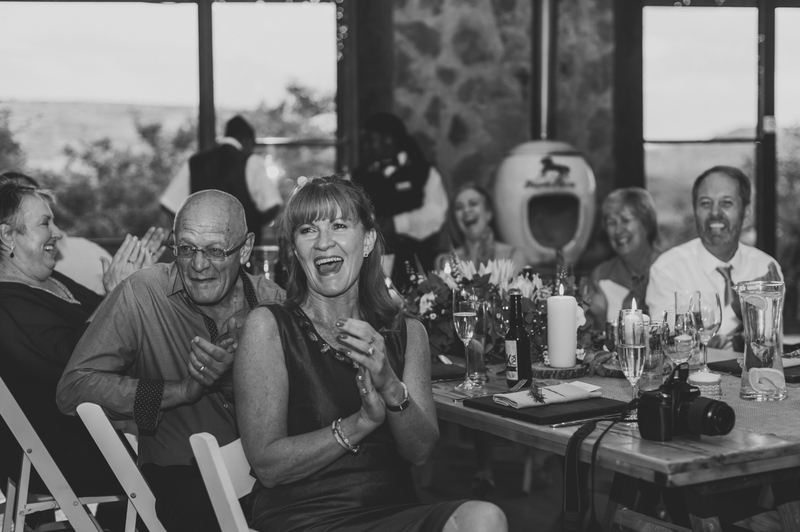 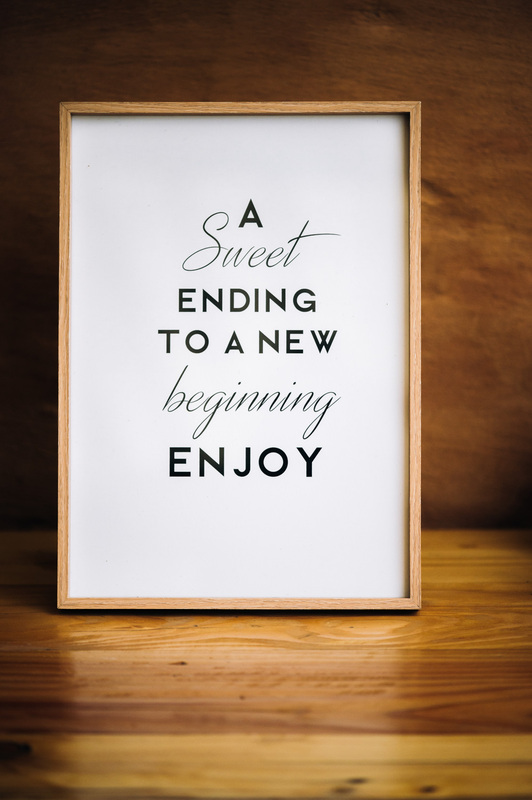 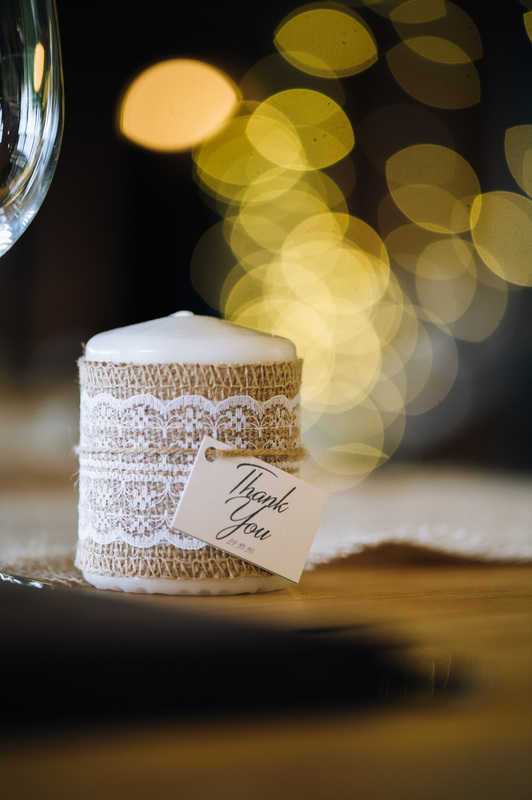 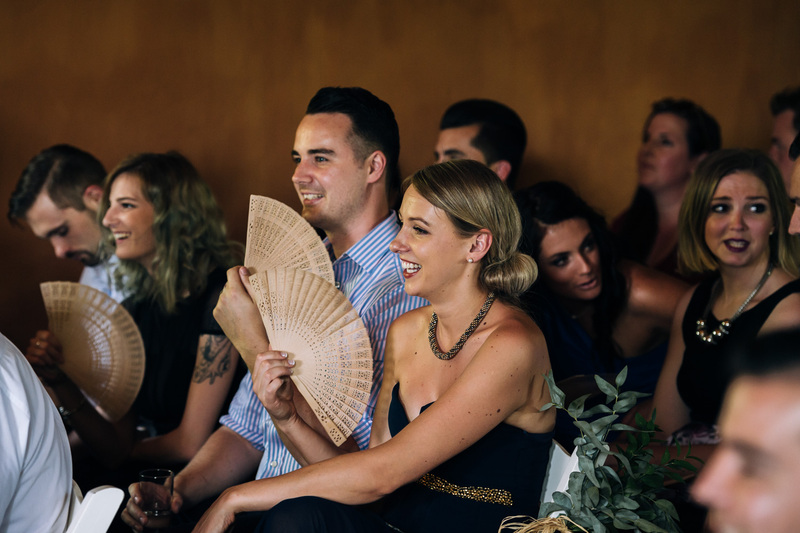 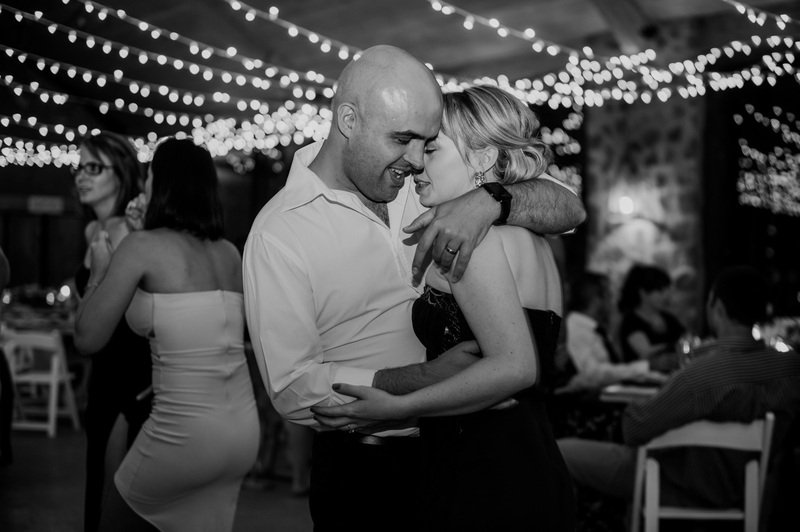 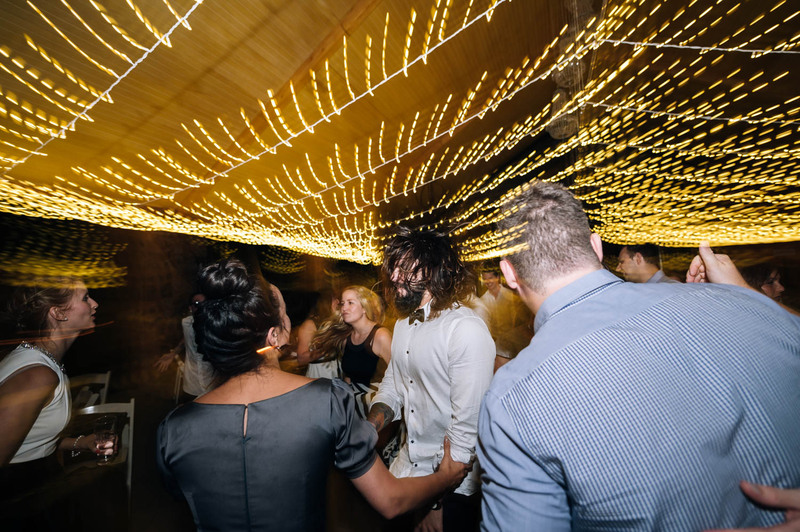 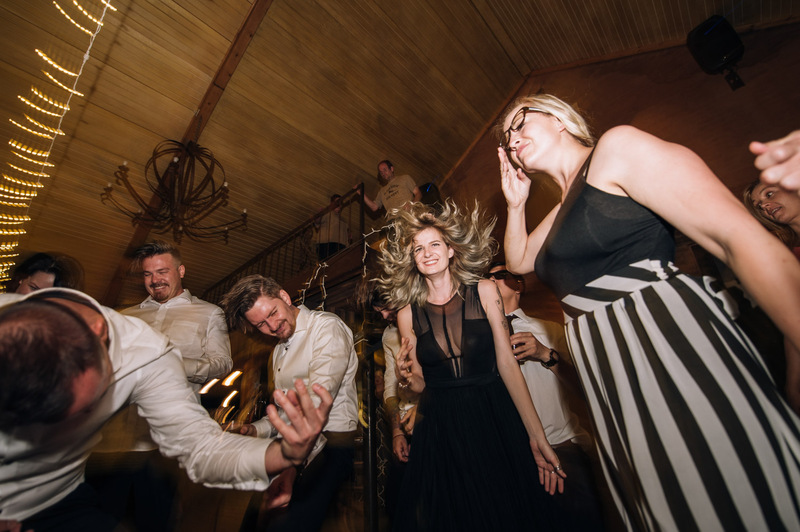 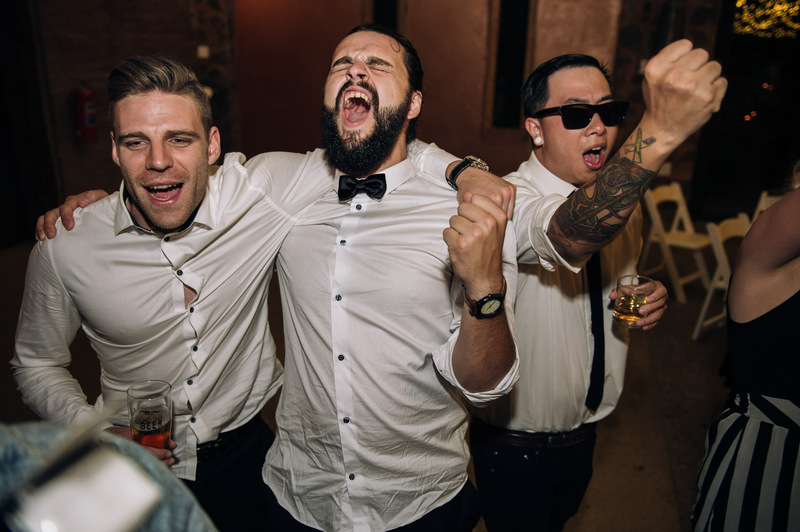 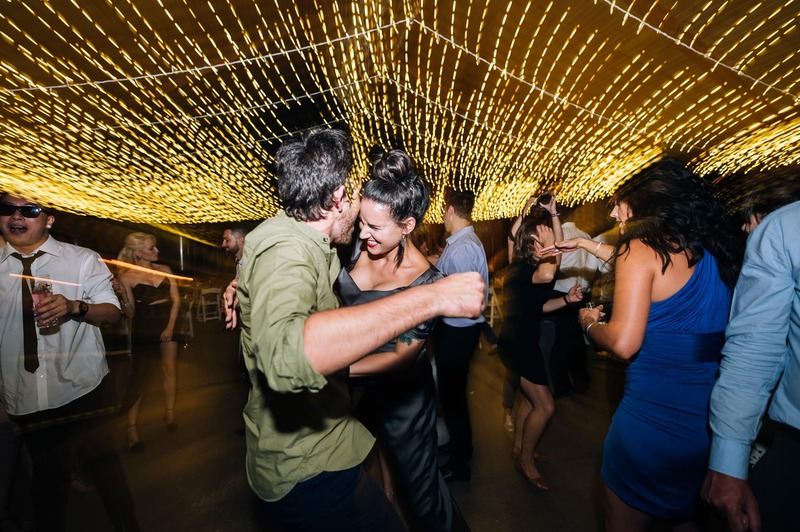 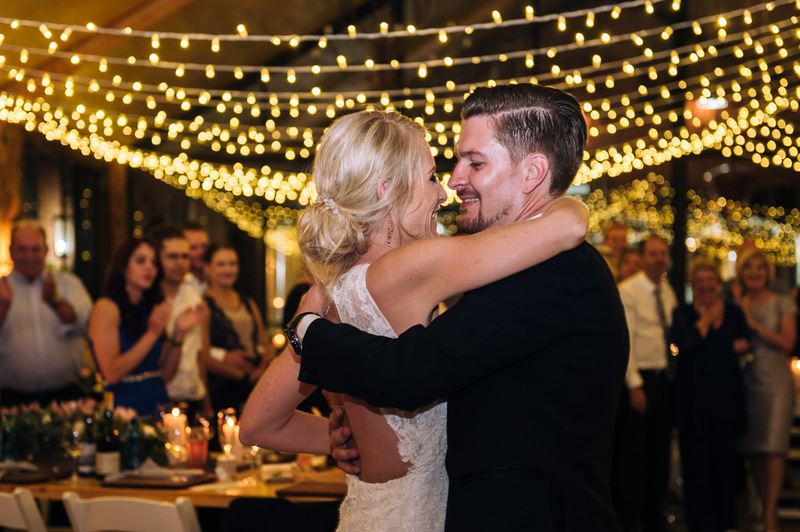 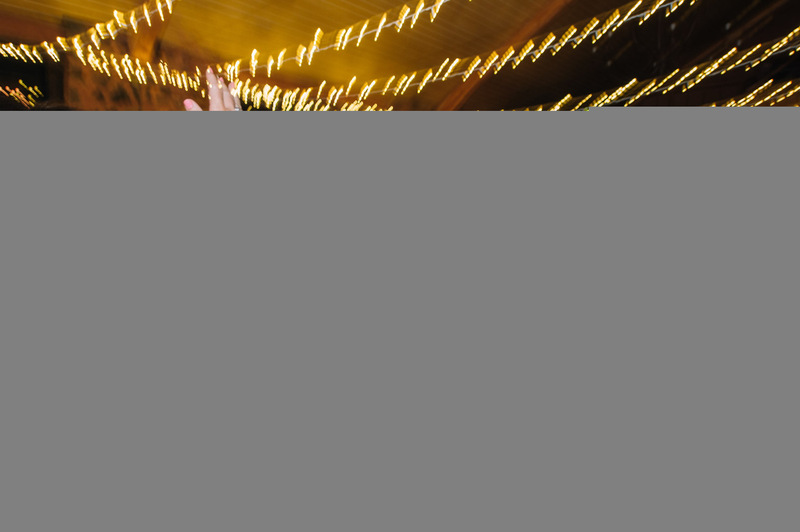 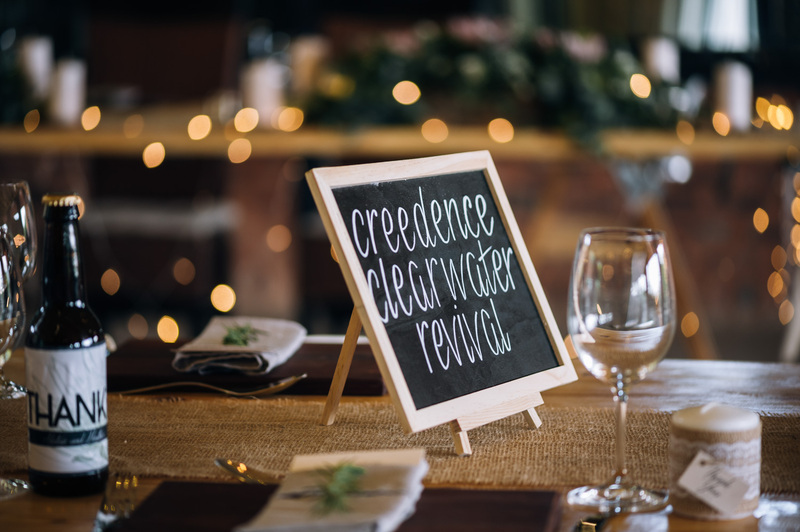 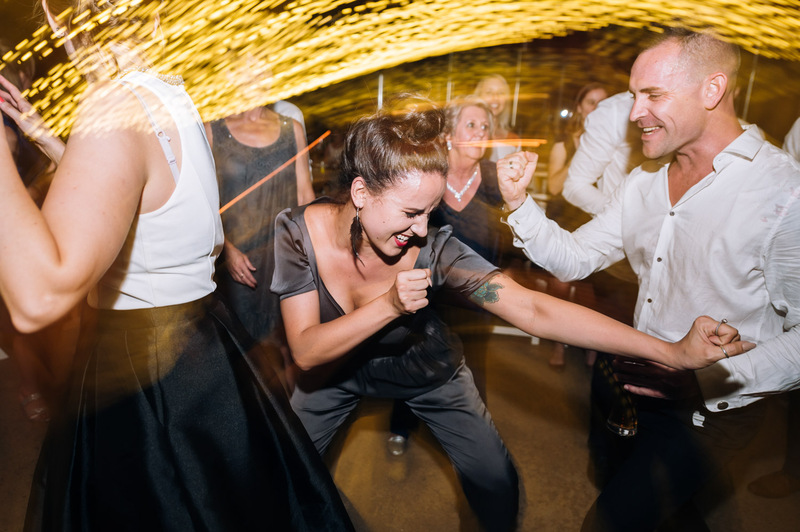 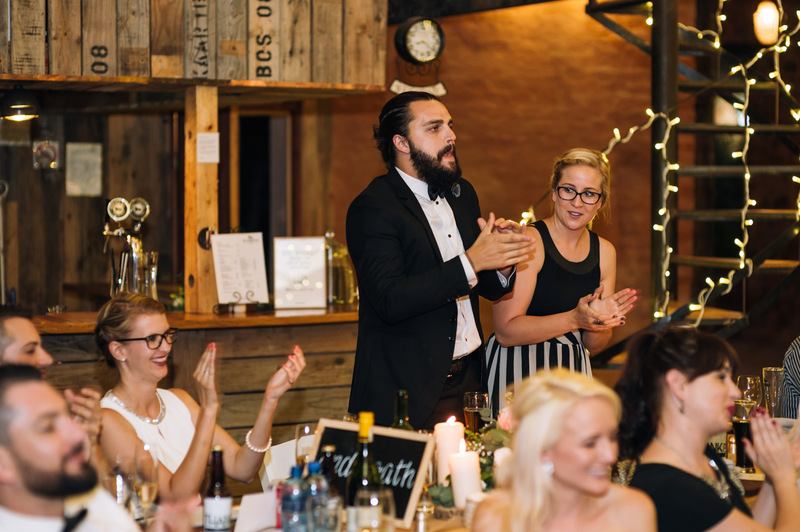 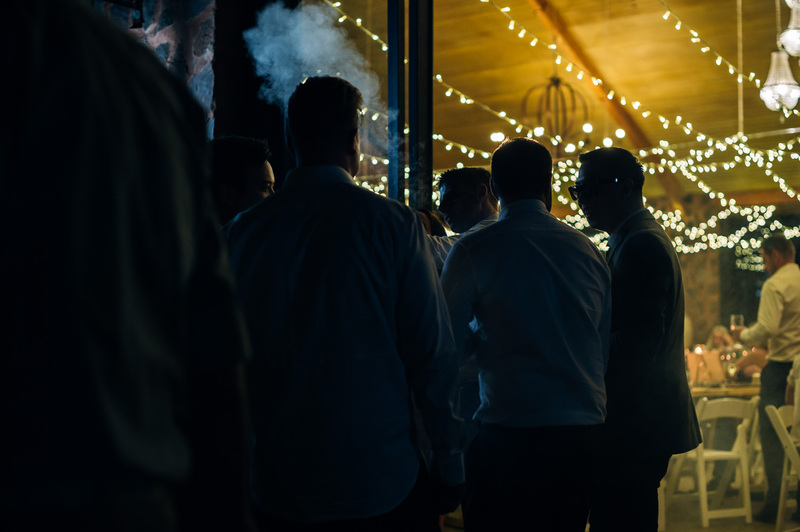 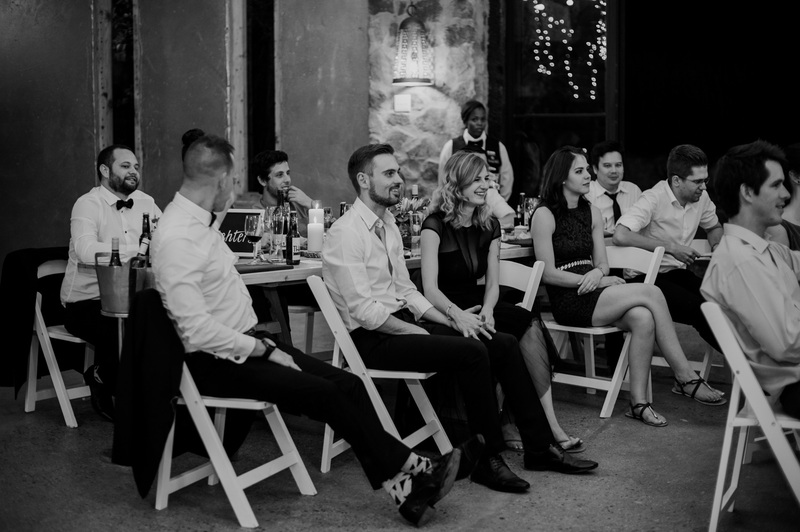 After sharing an amazing dinner with their guests, Heather & Alistair kicked off their long anticipated Rock ‘n Roll celebration, that featured awesome air guitarists and many head bangers. 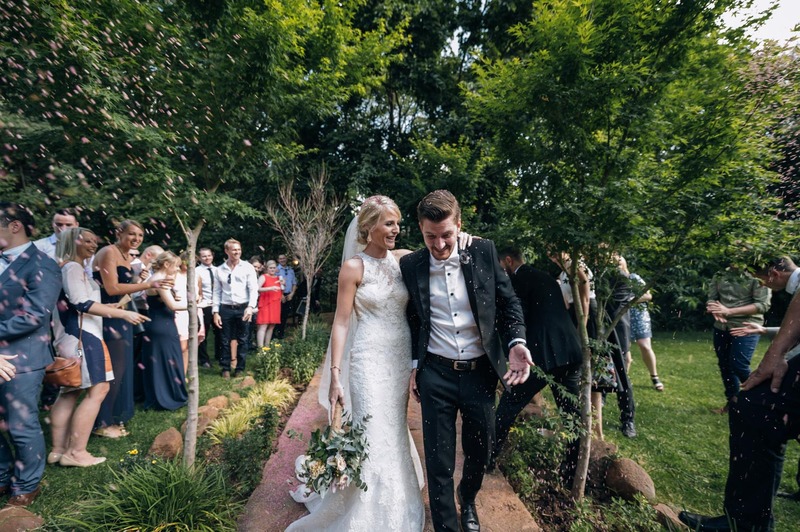 Thank you to an amazing Rock ‘n Roll couple, for showing us what a good celebration, amongst Rock and Rollers should be!